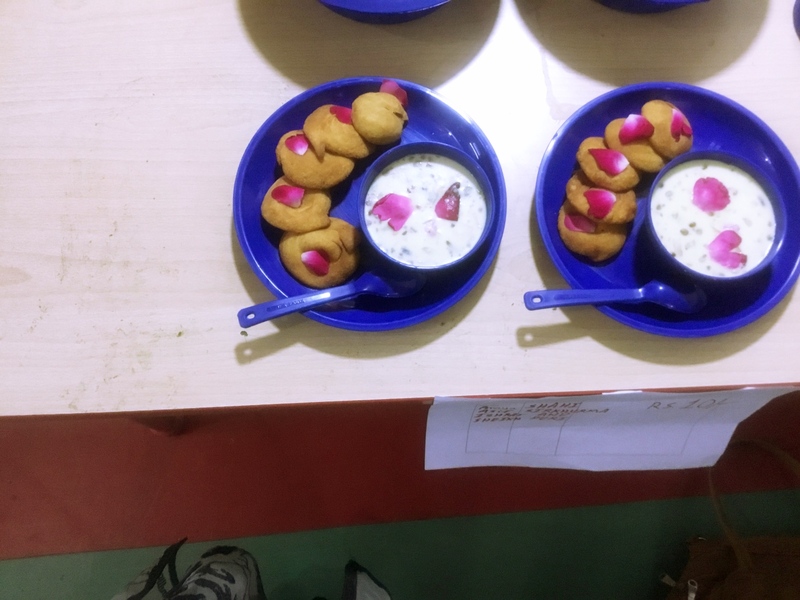 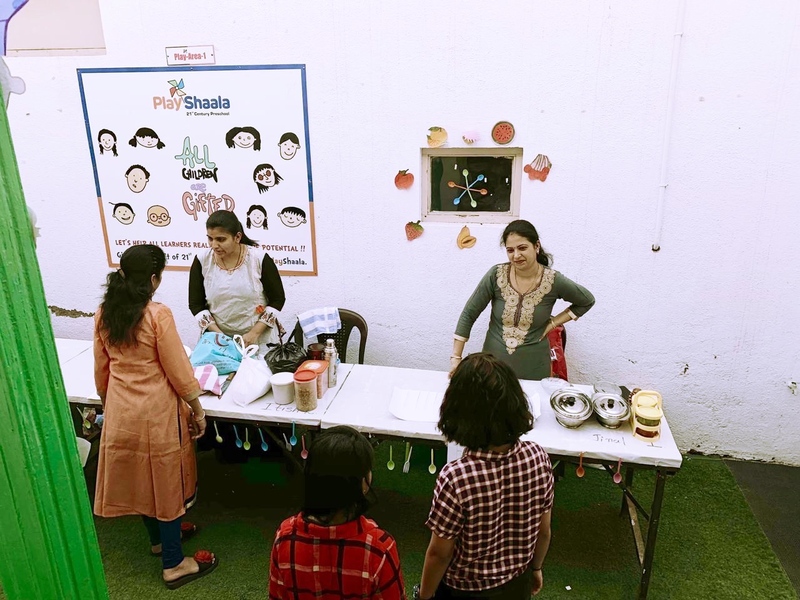 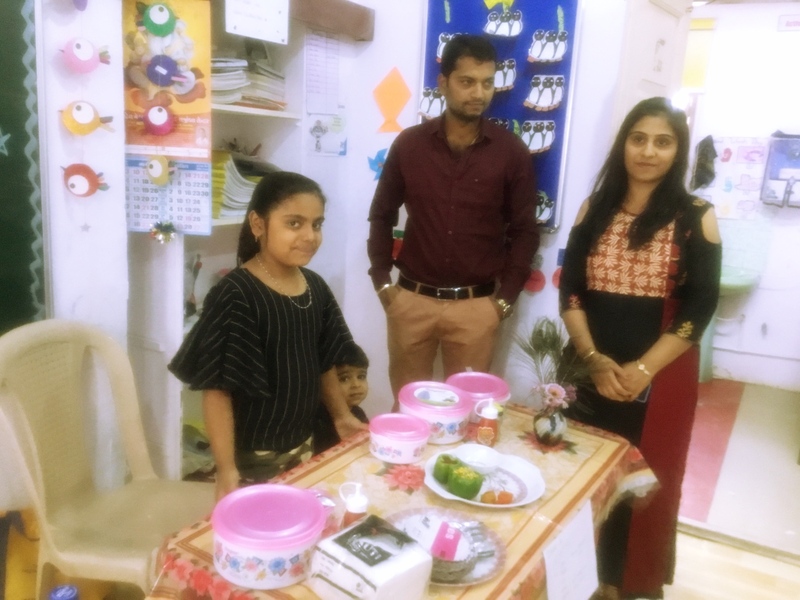 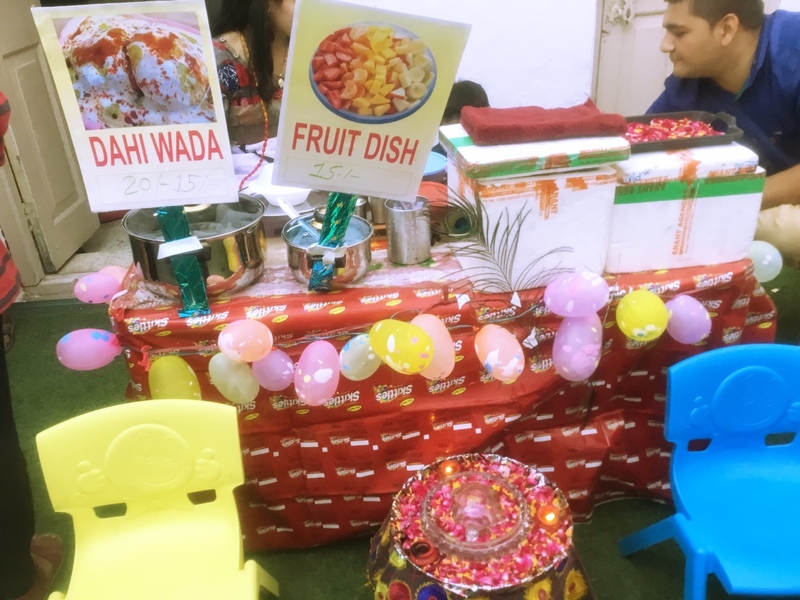 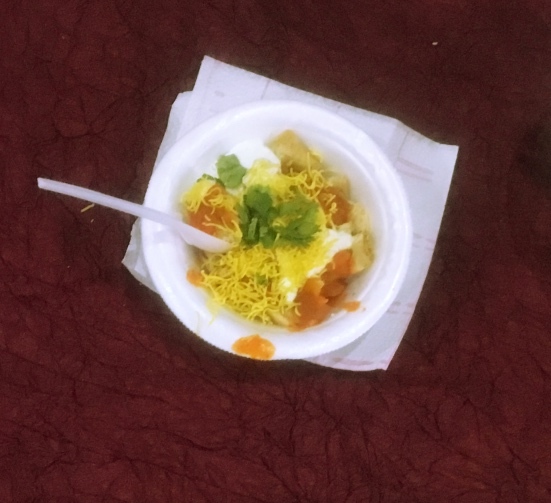 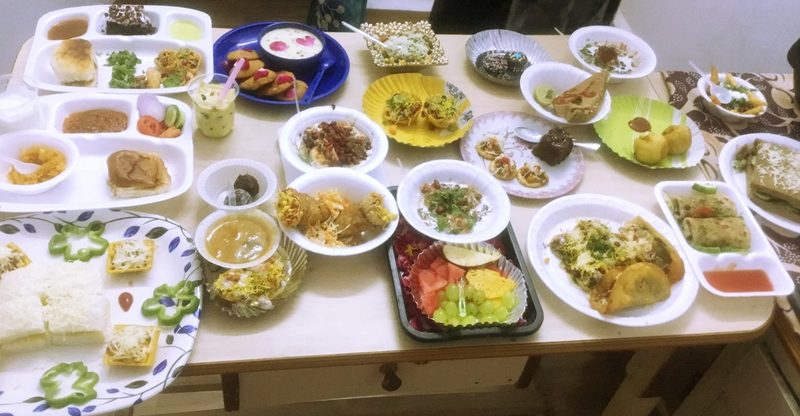 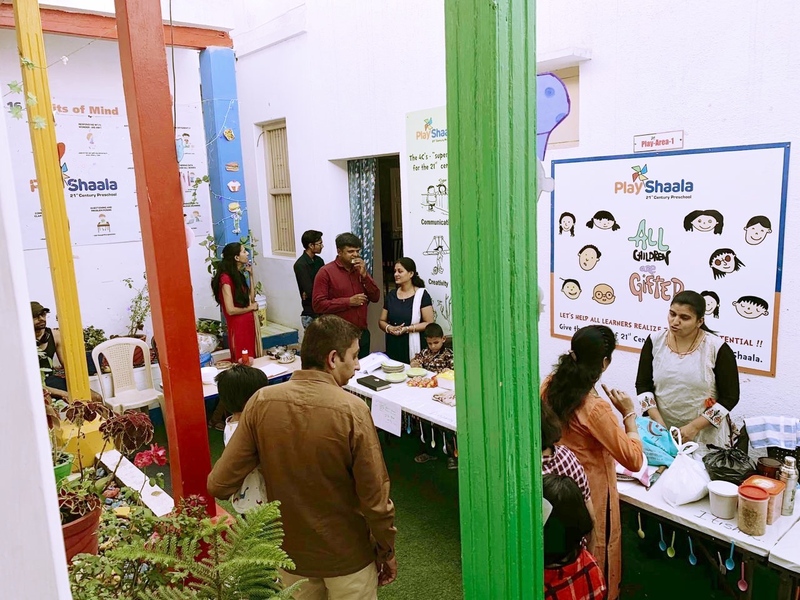 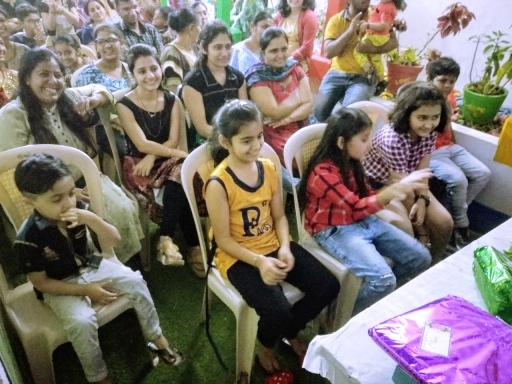 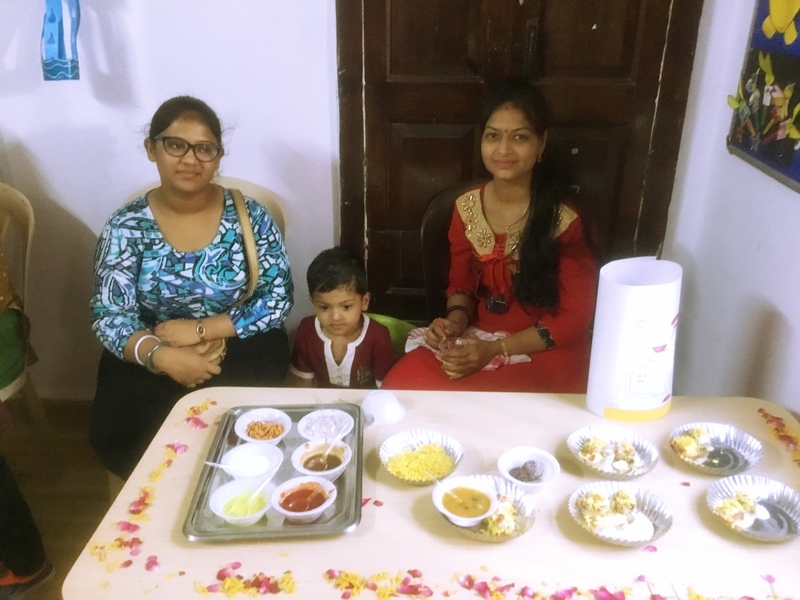 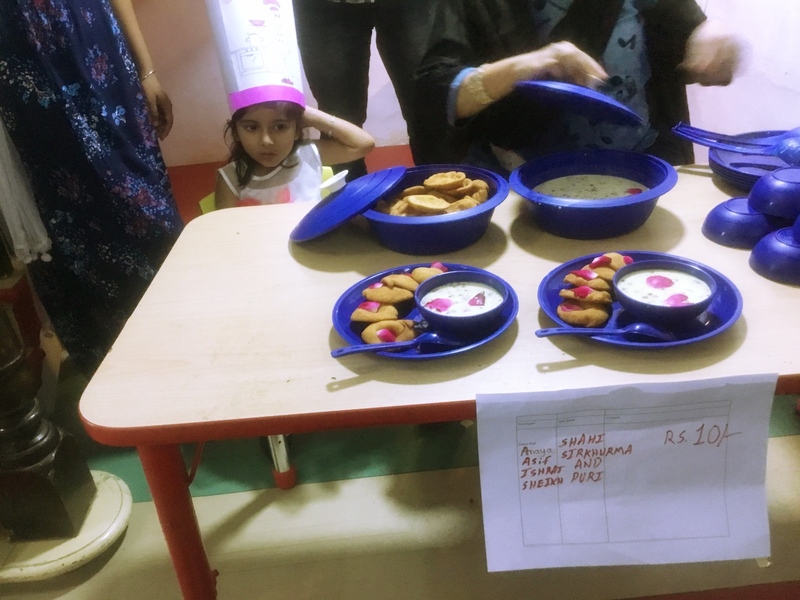 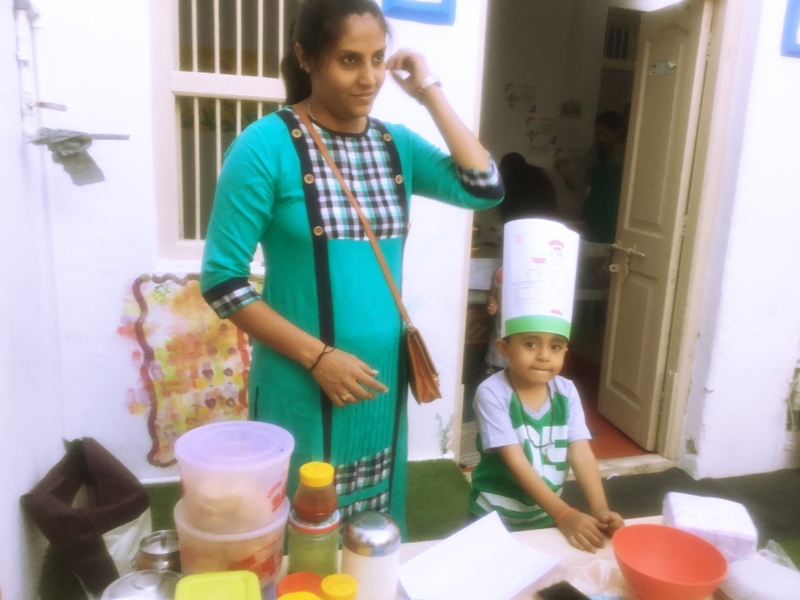 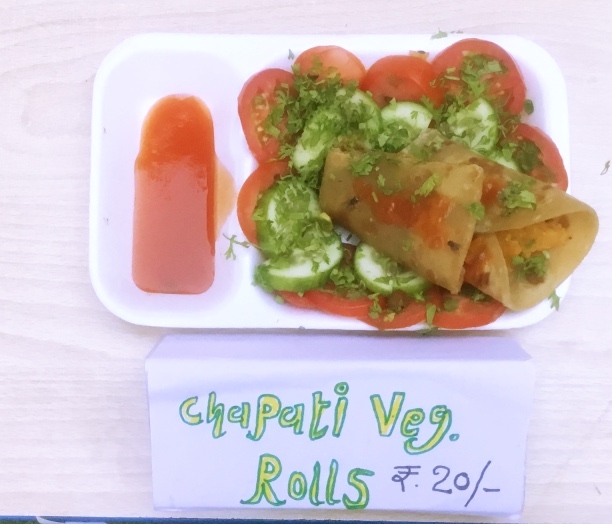 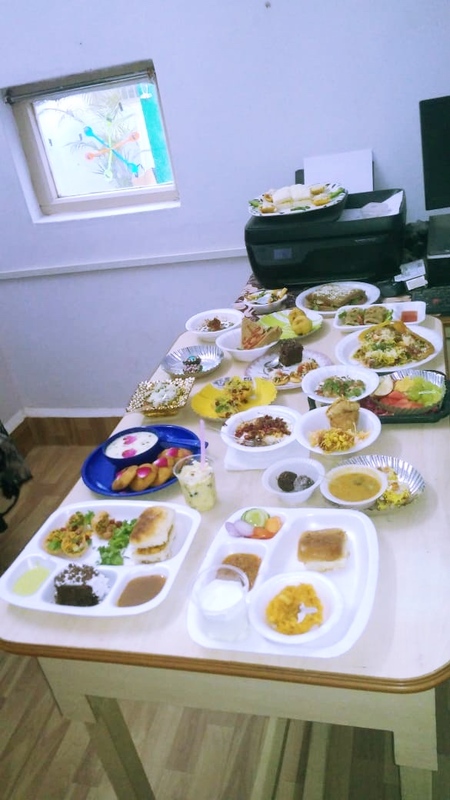 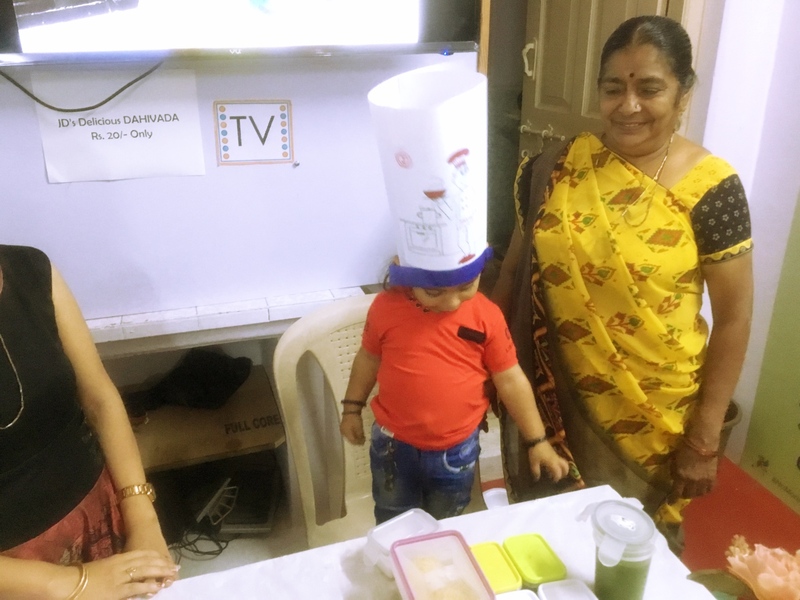 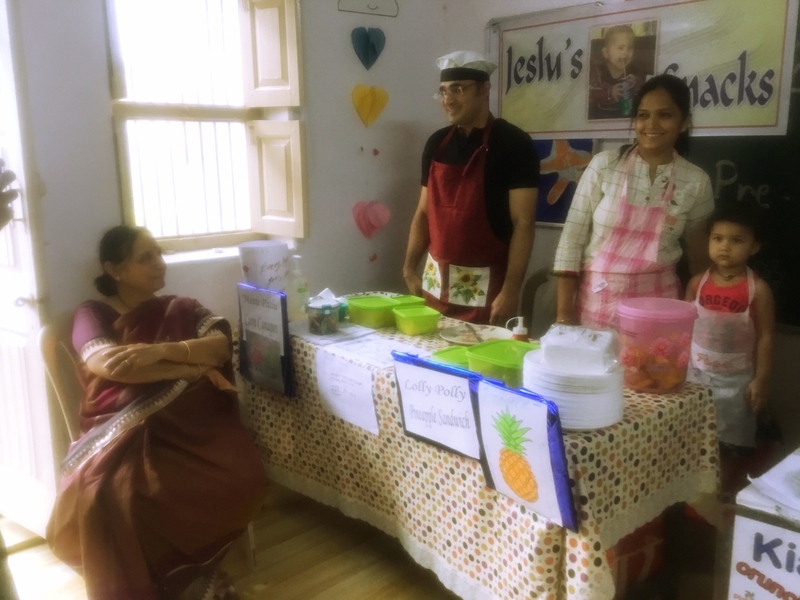 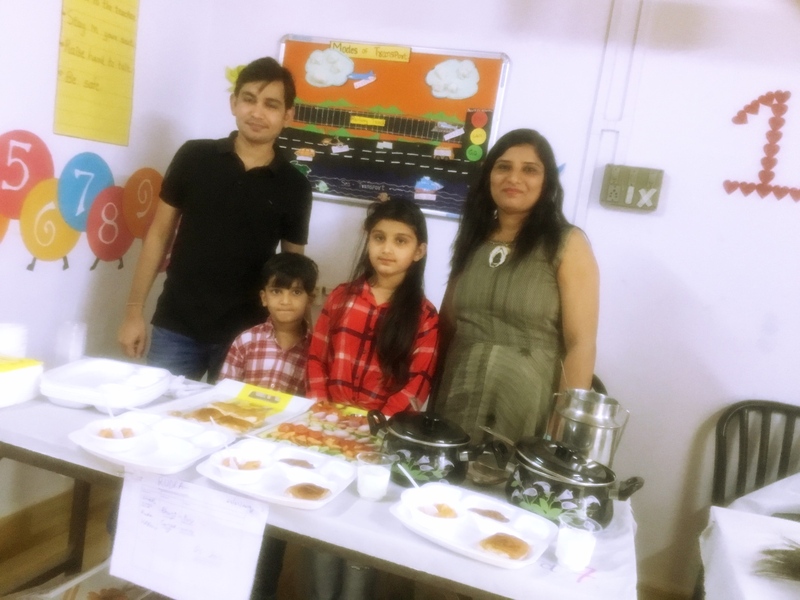 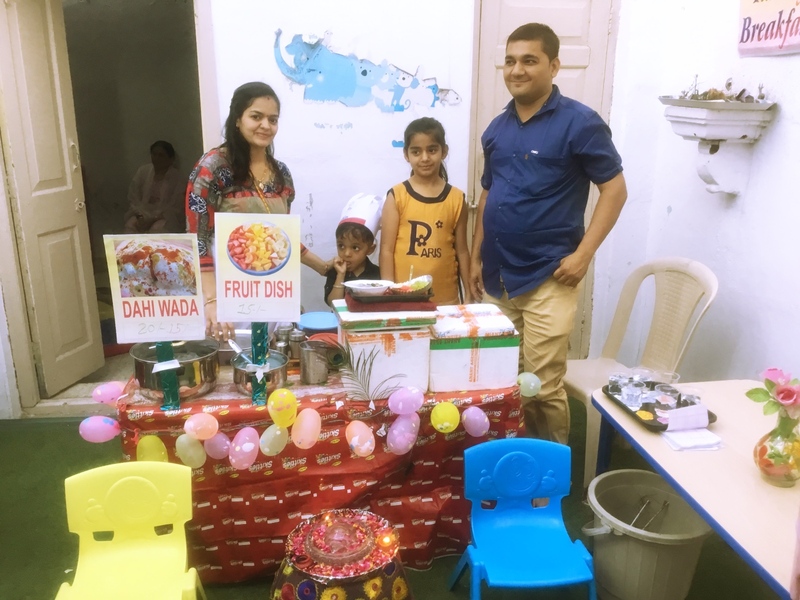 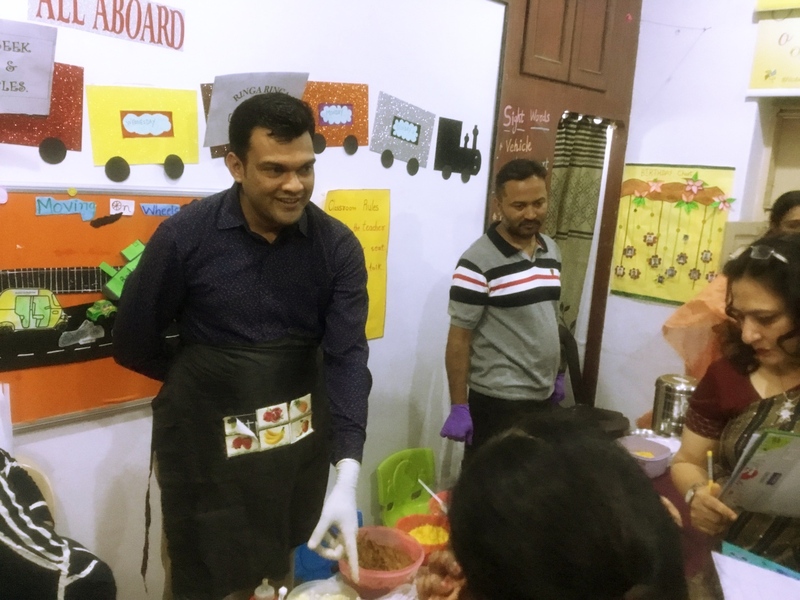 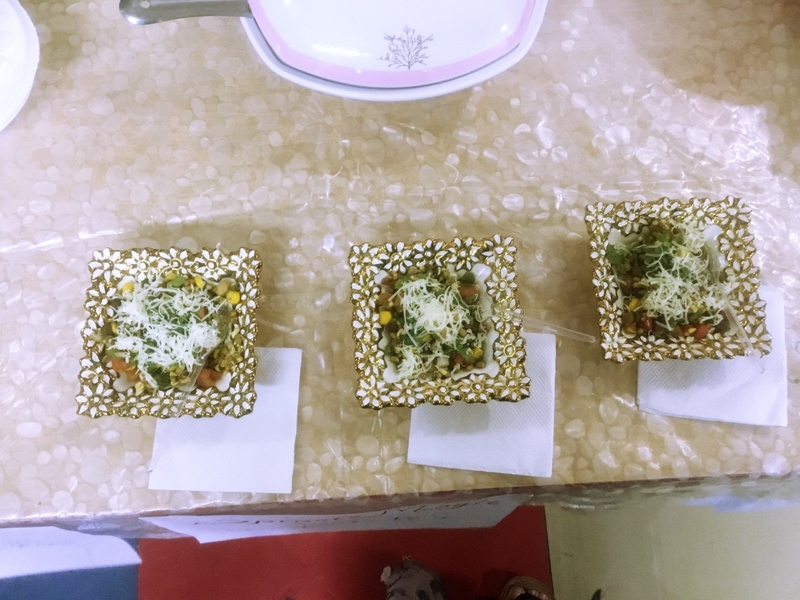 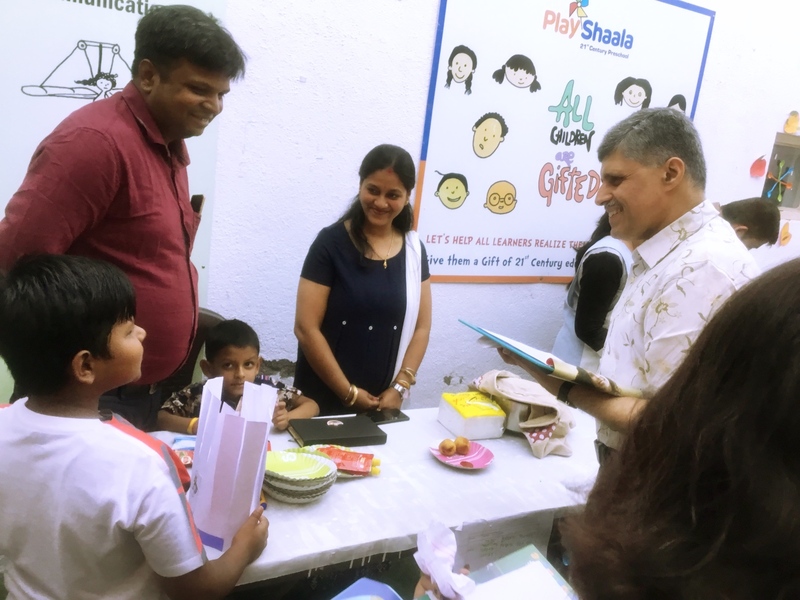 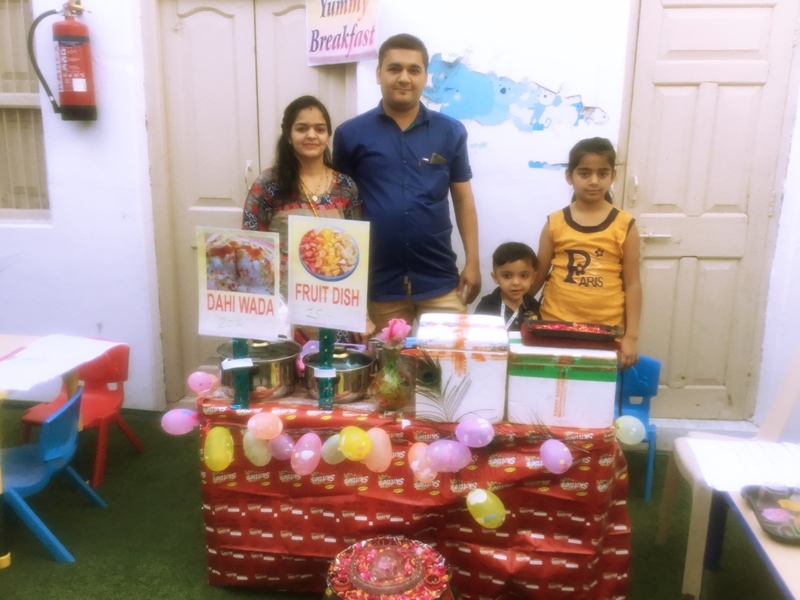 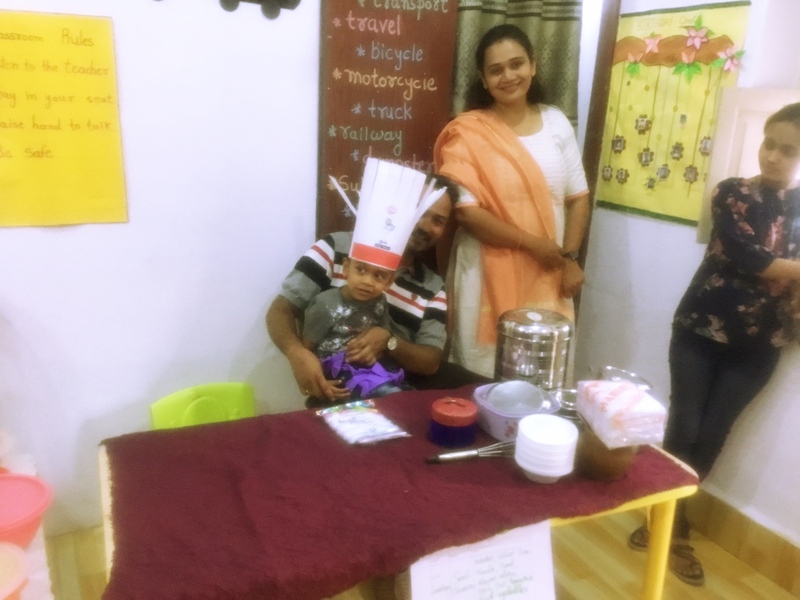 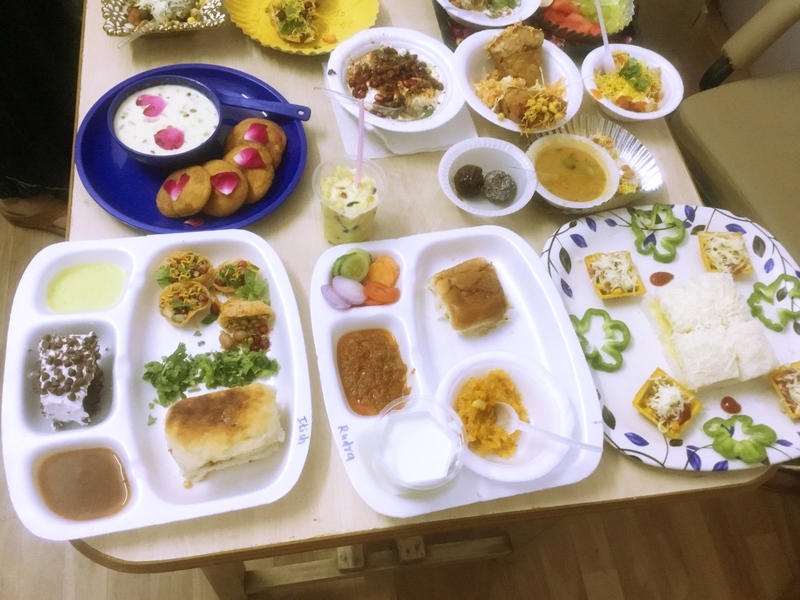 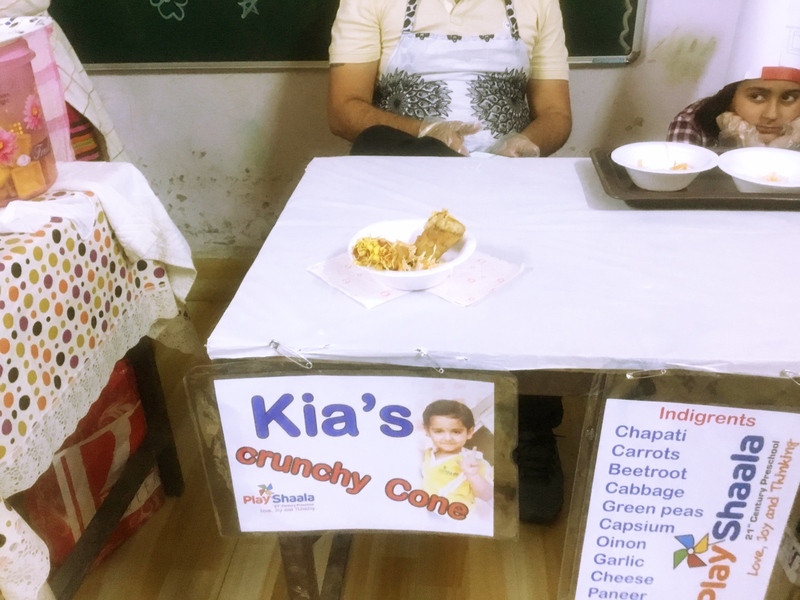 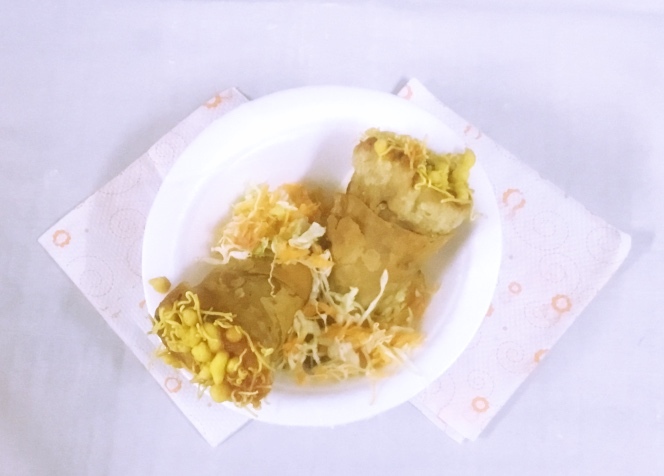 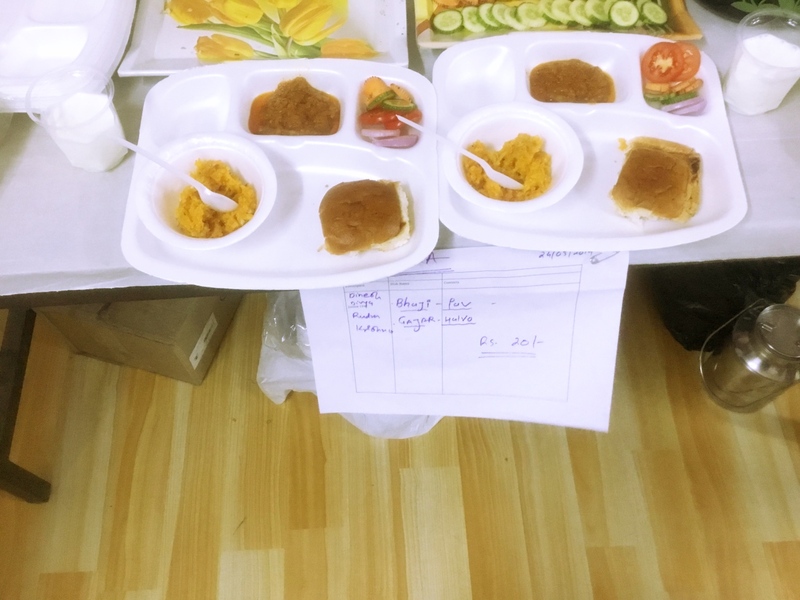 What a Josh at Junior Chef 2019 event, Playshaala. 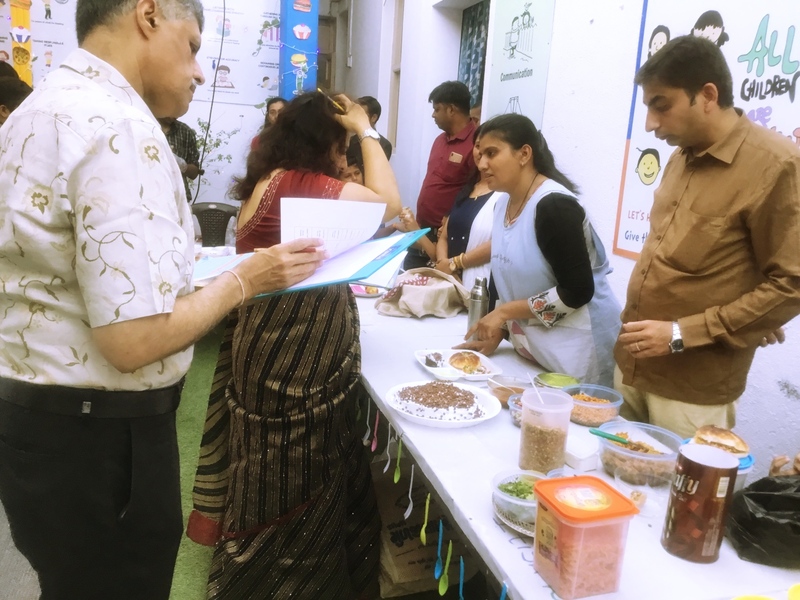 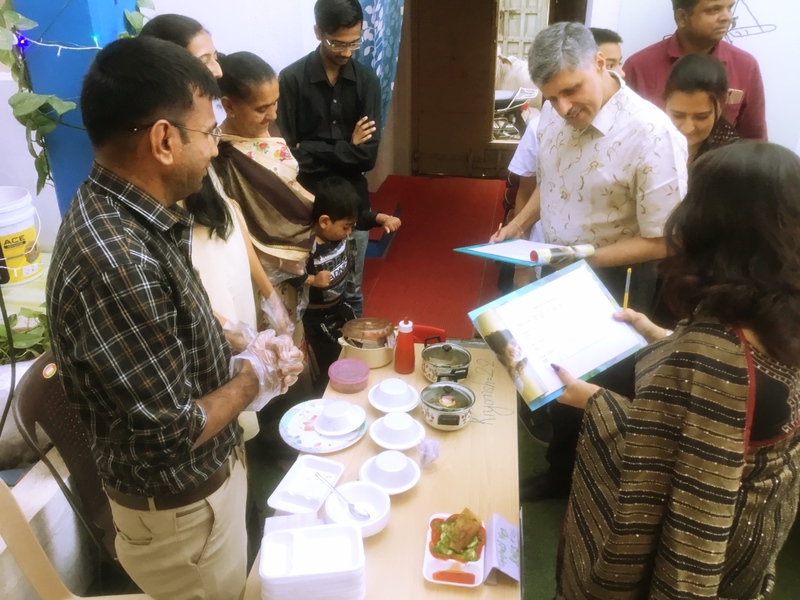 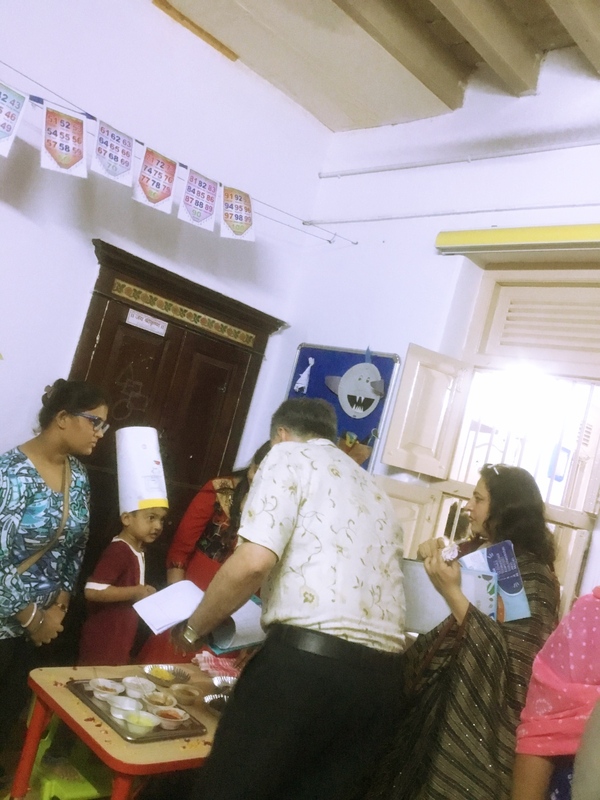 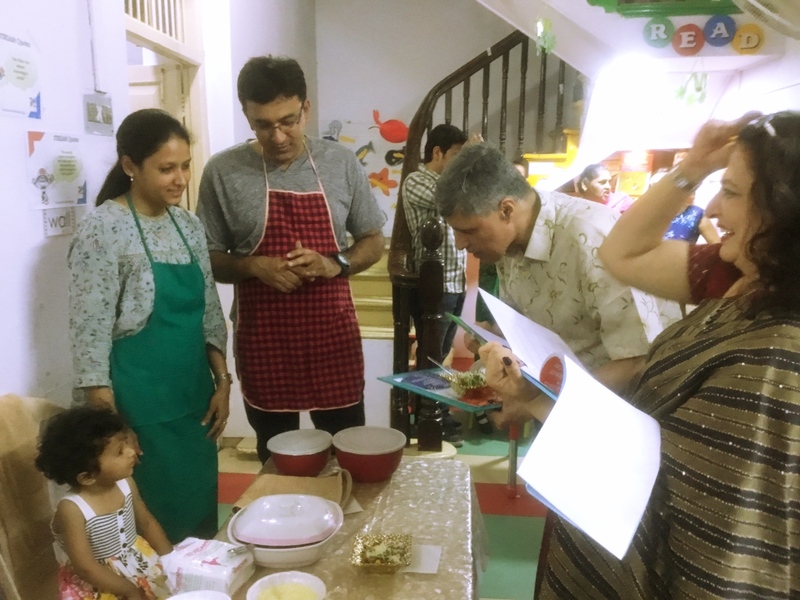 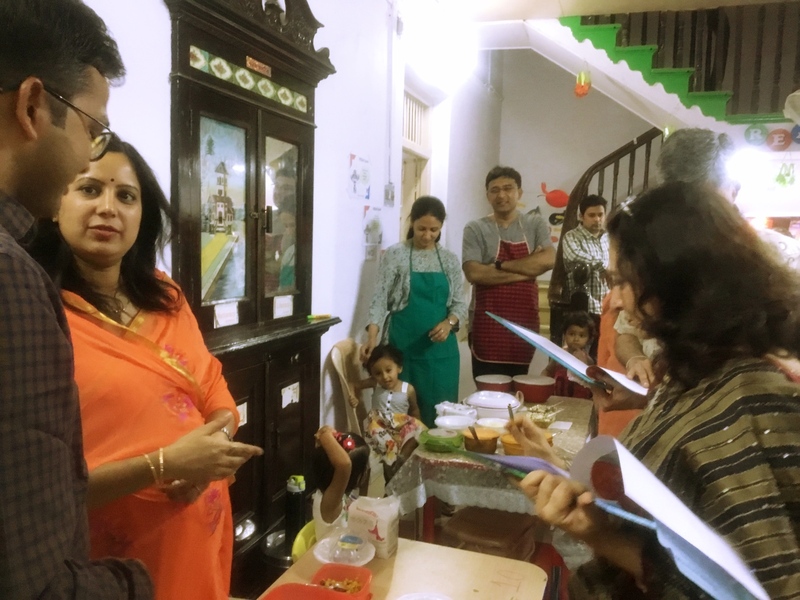 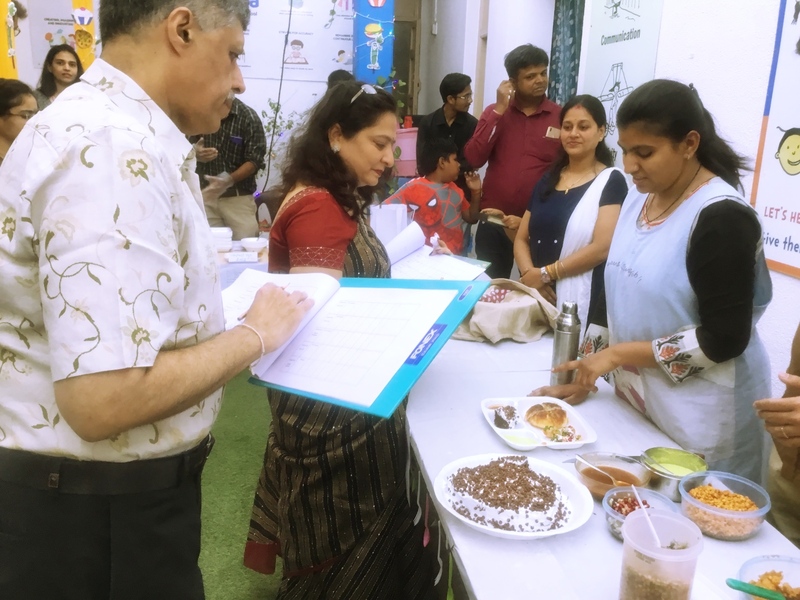 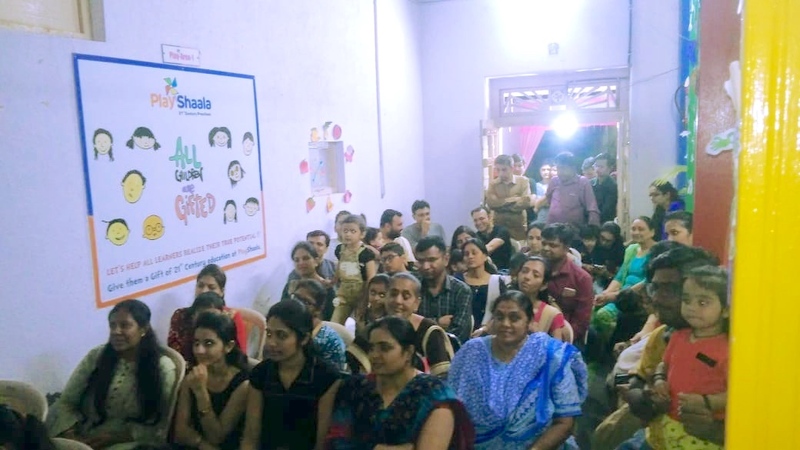 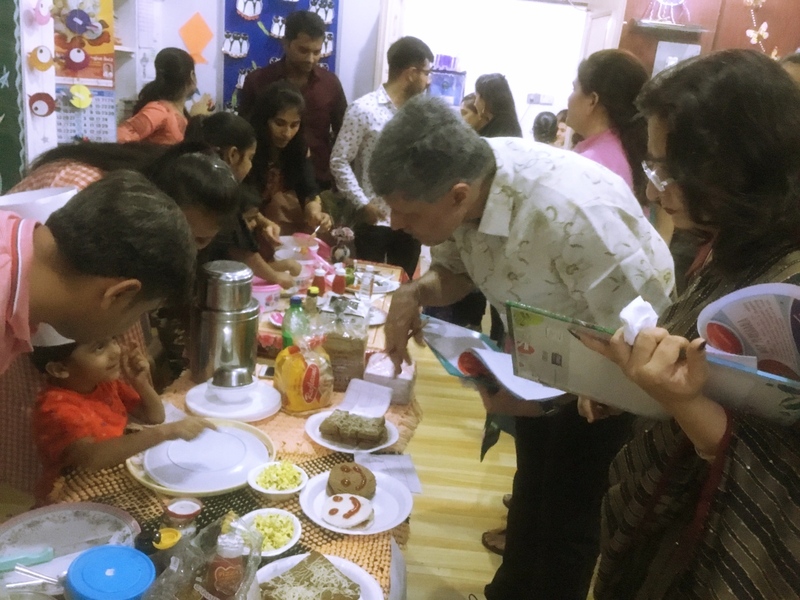 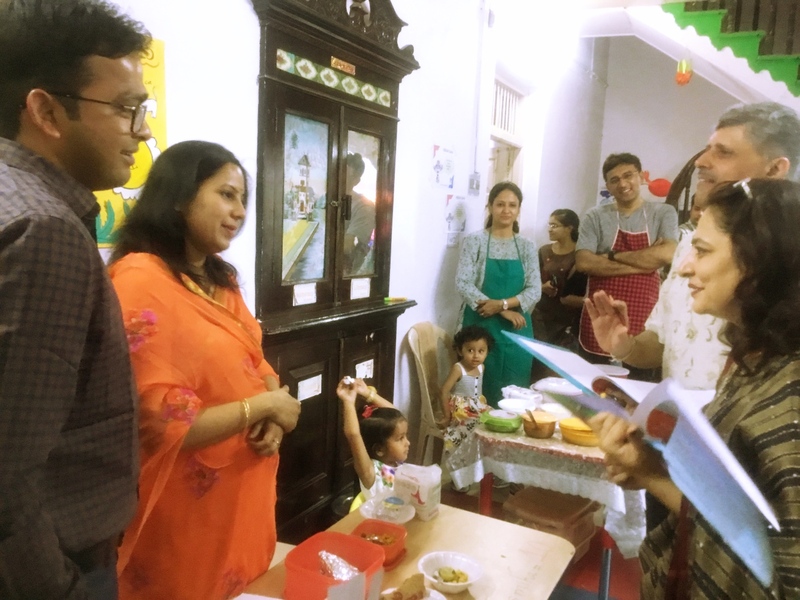 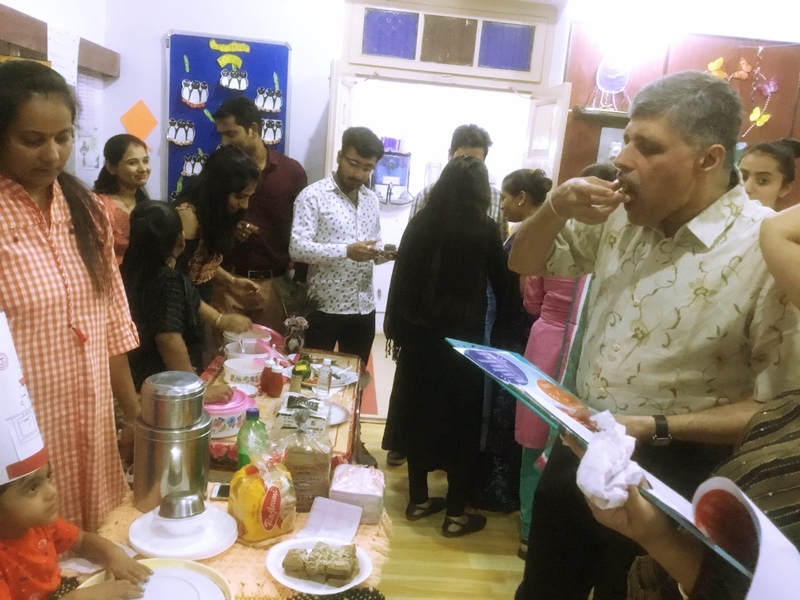 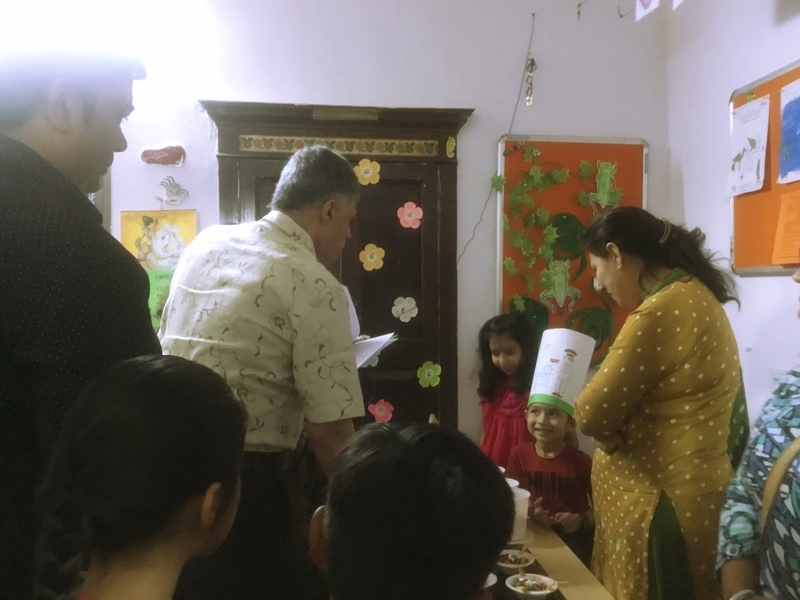 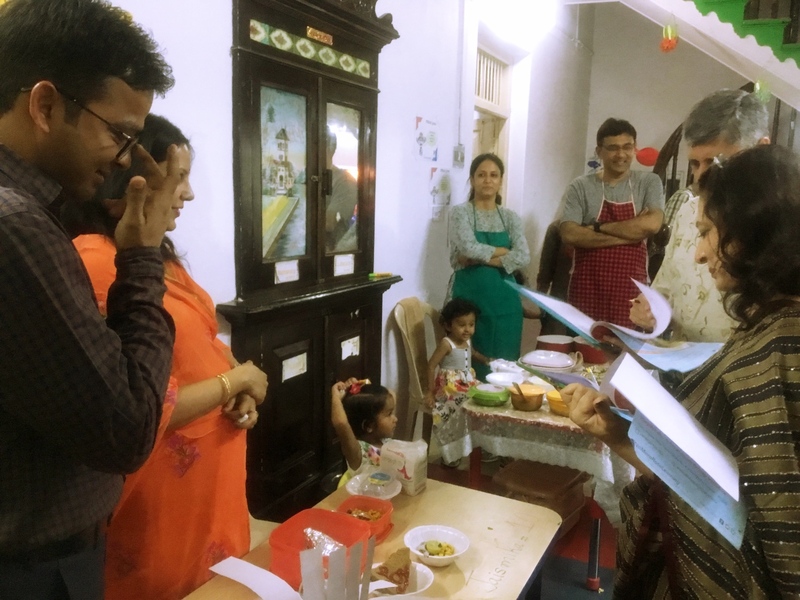 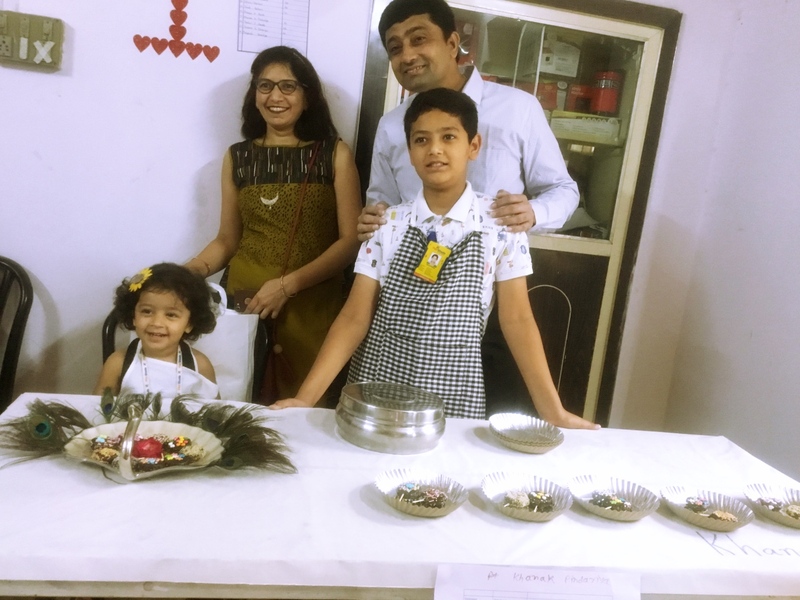 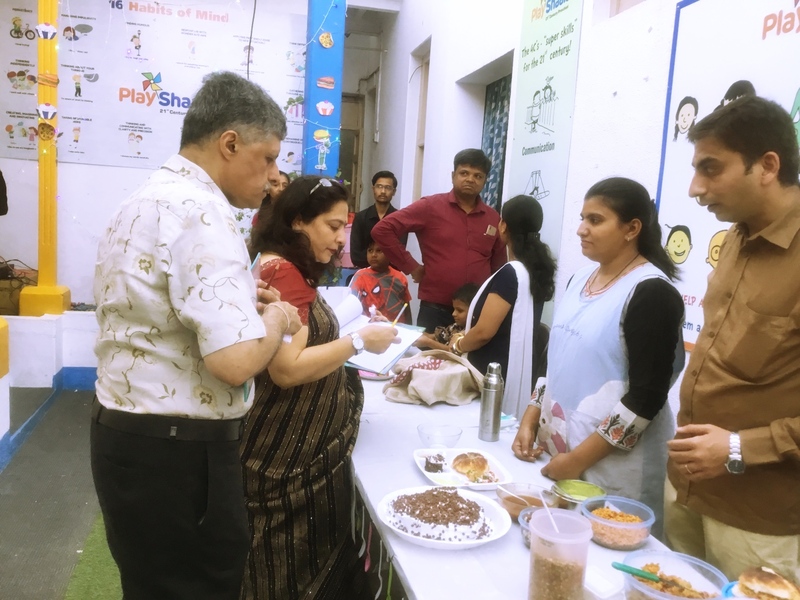 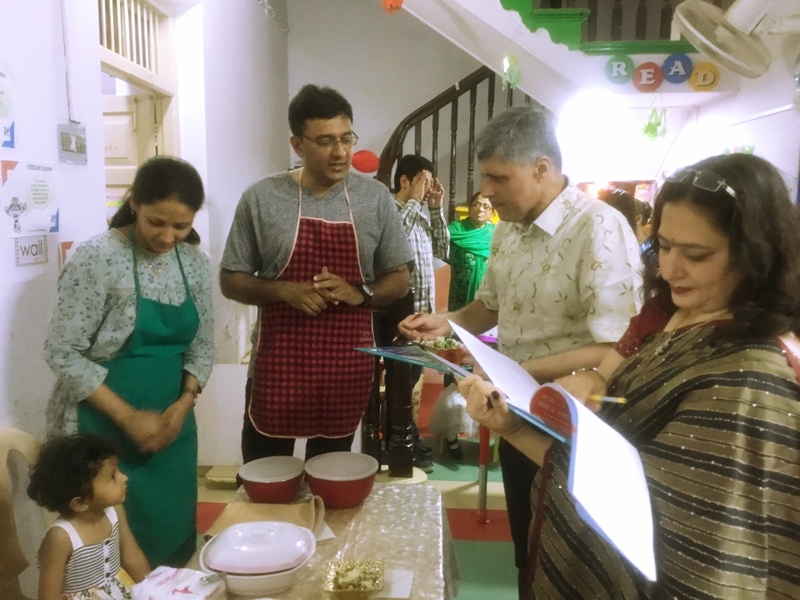 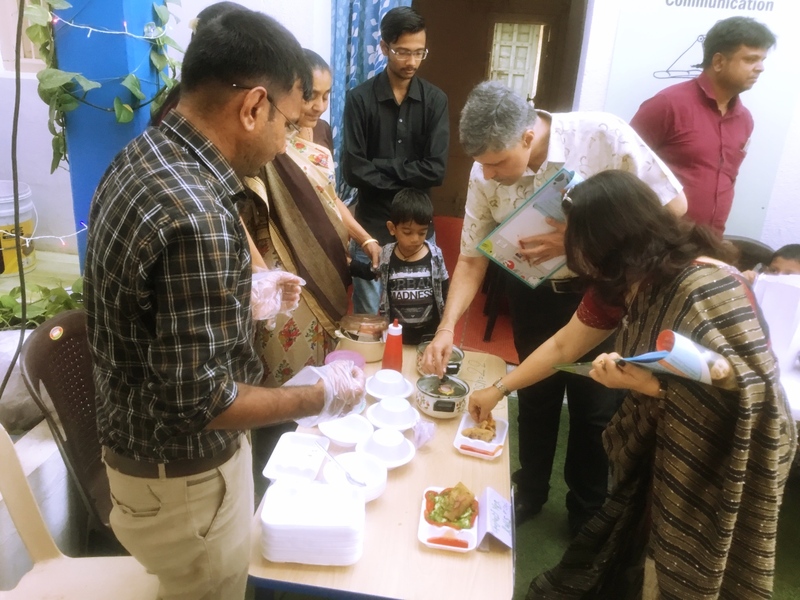 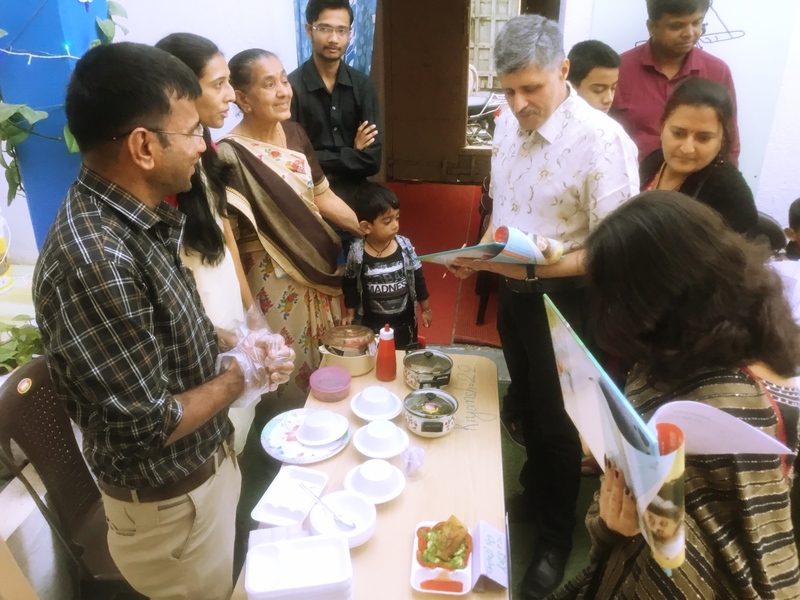 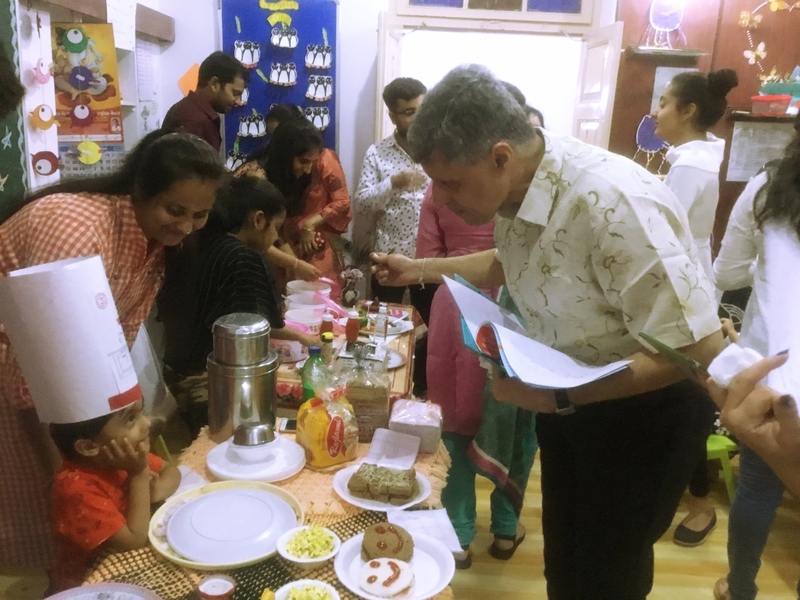 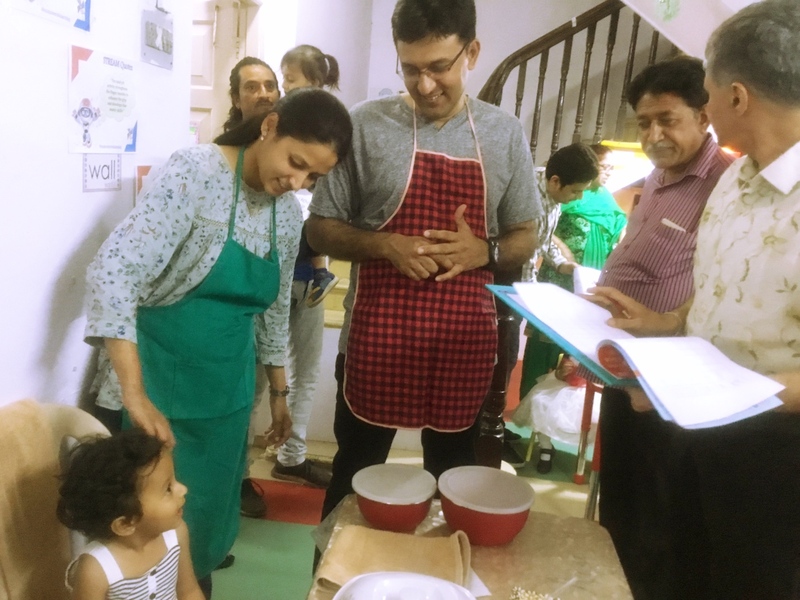 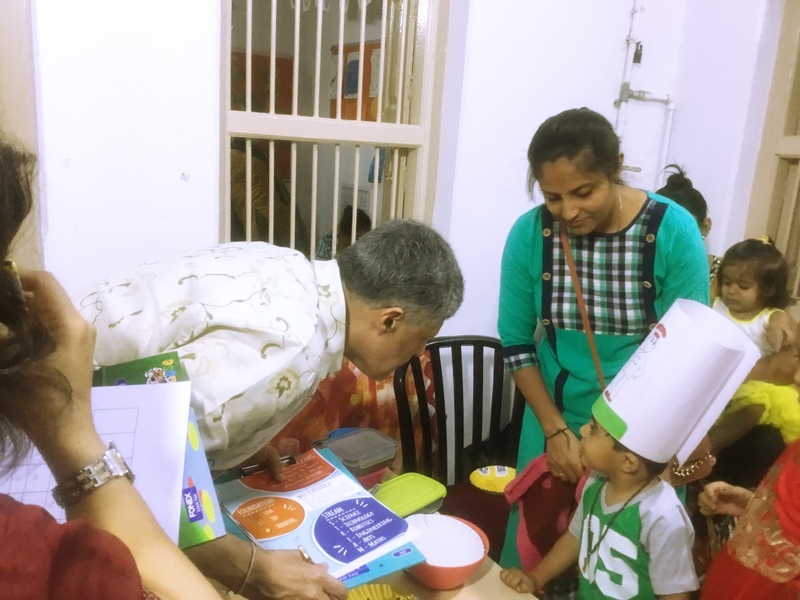 I must say, it was an inspiring and fulfilling experience seeing all parent’s involvement in their children’s Junior Chef competition and making this event a greater success. 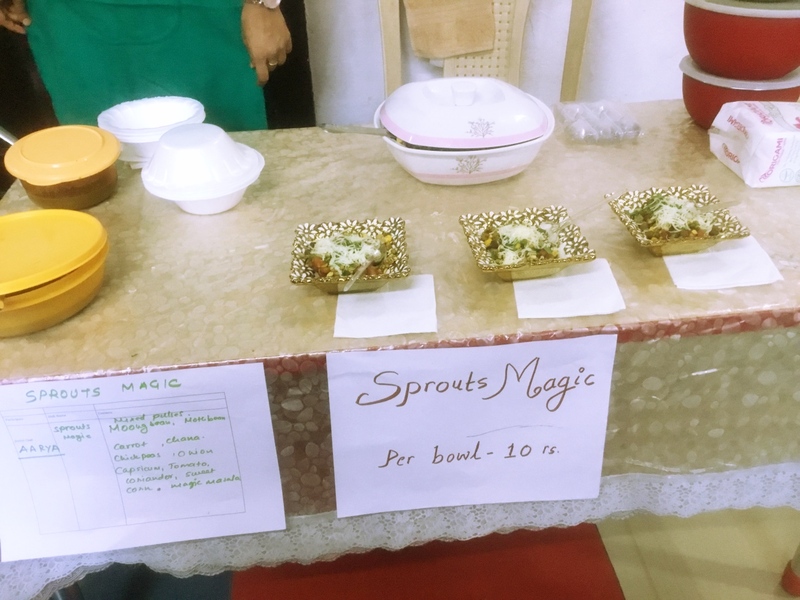 This was truly amazing to see! 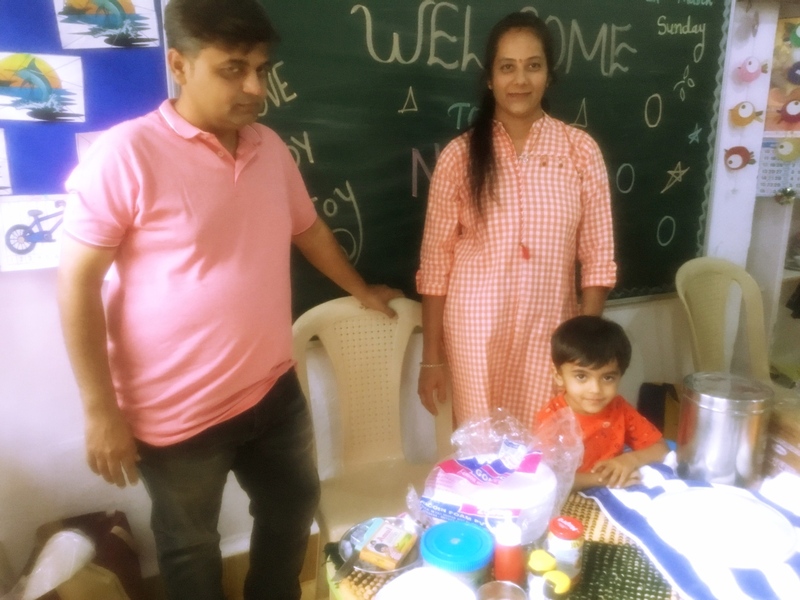 I must thank all the parent for the support. 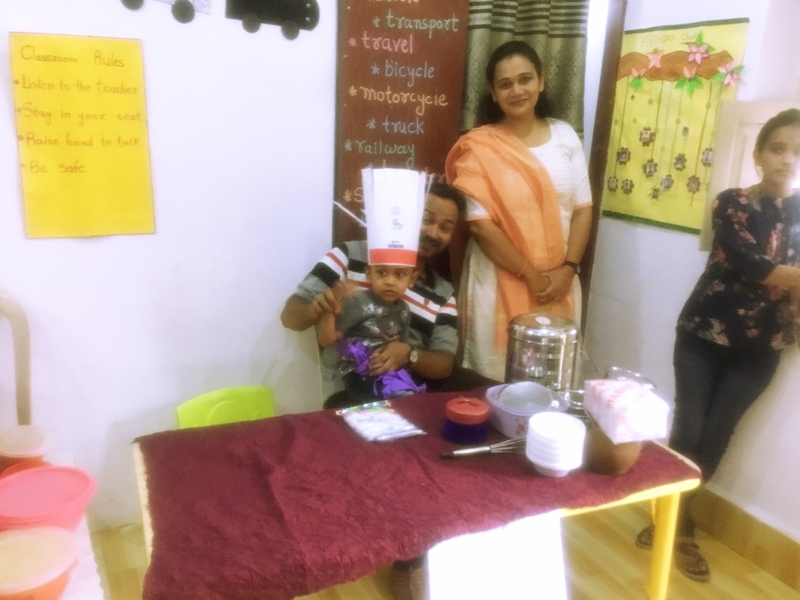 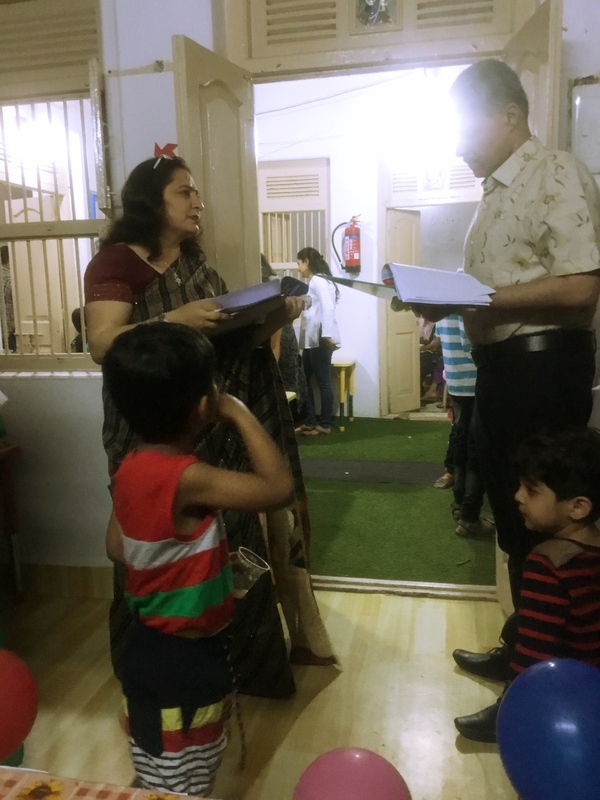 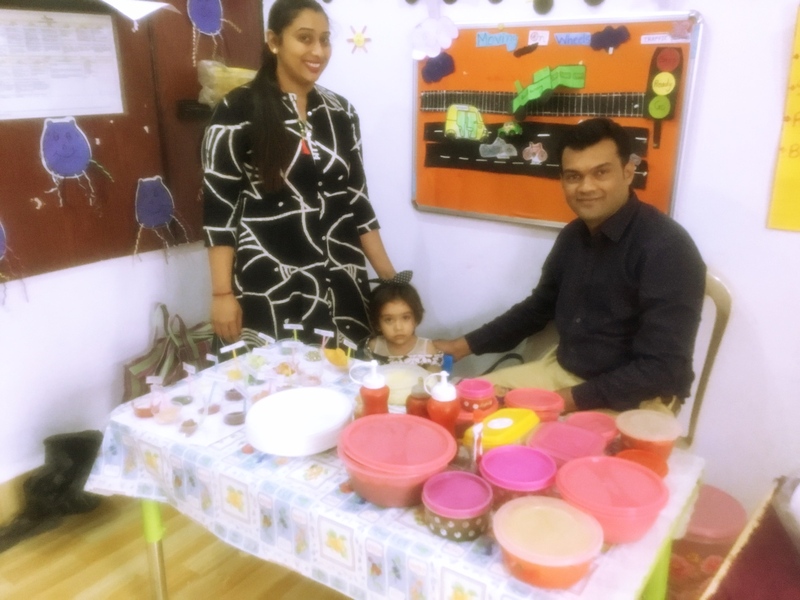 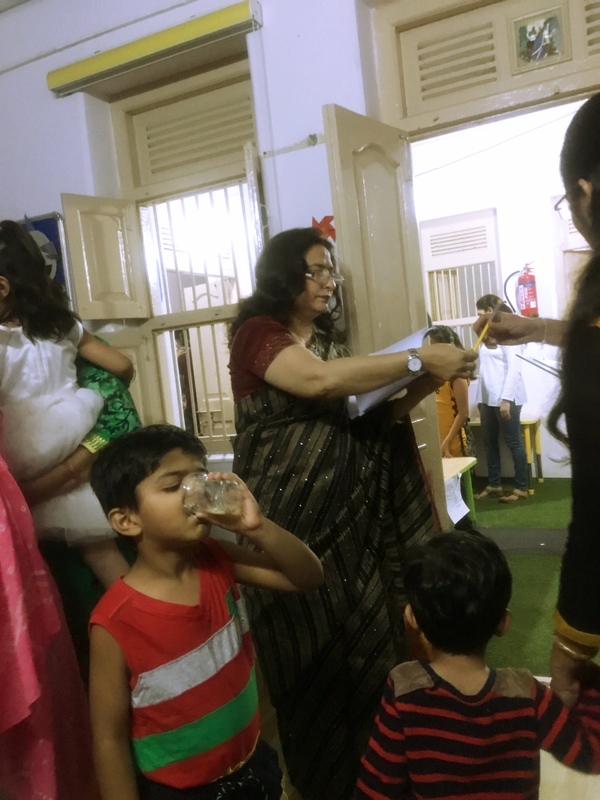 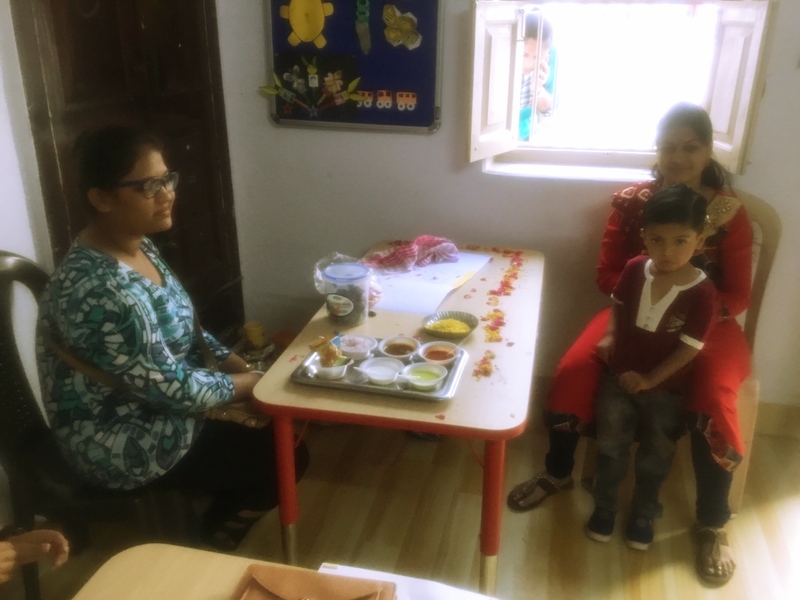 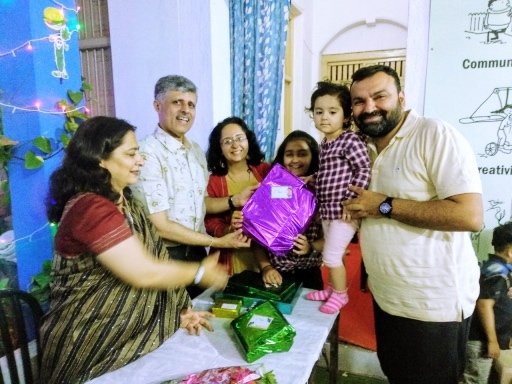 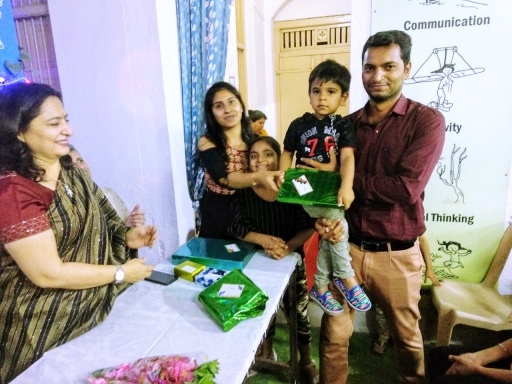 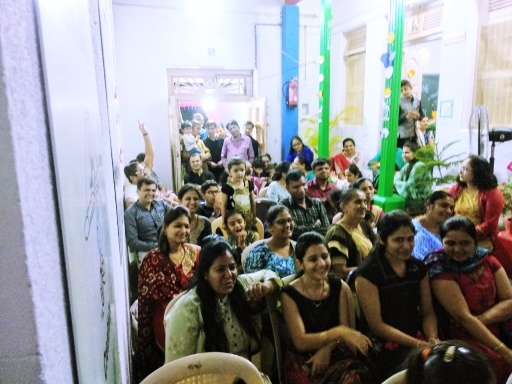 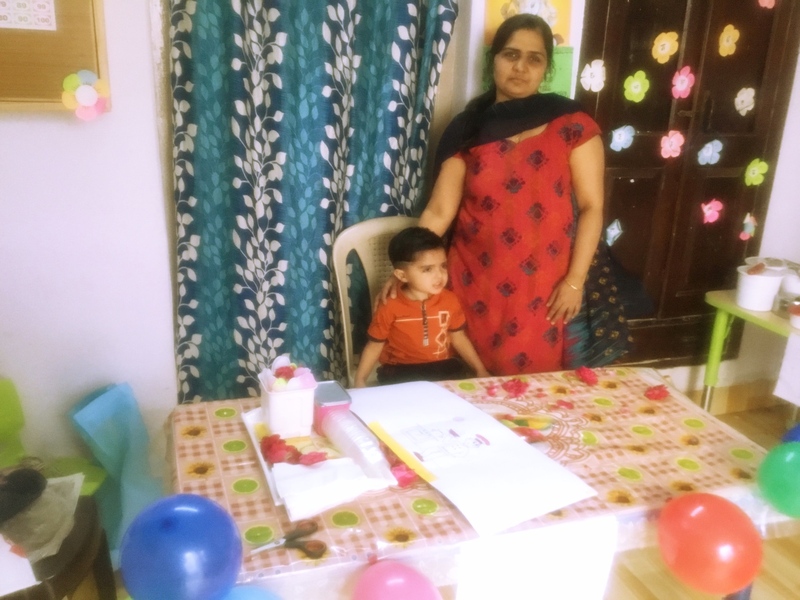 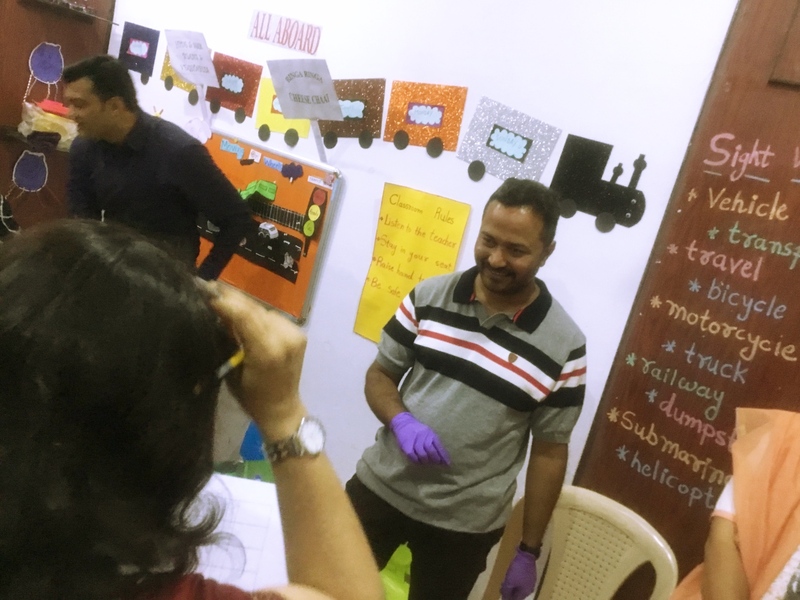 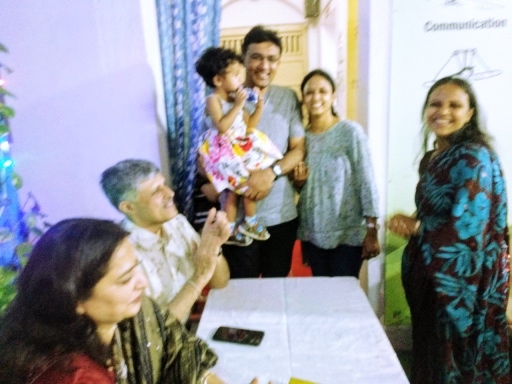 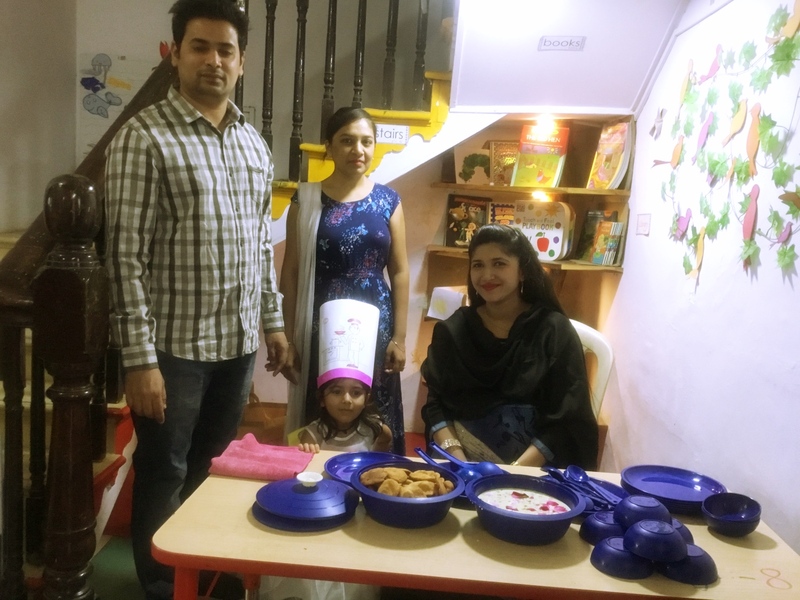 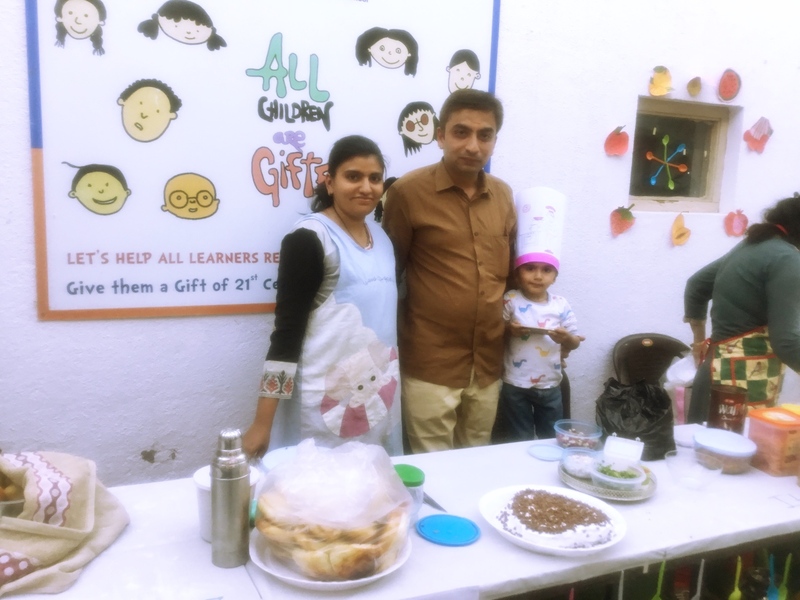 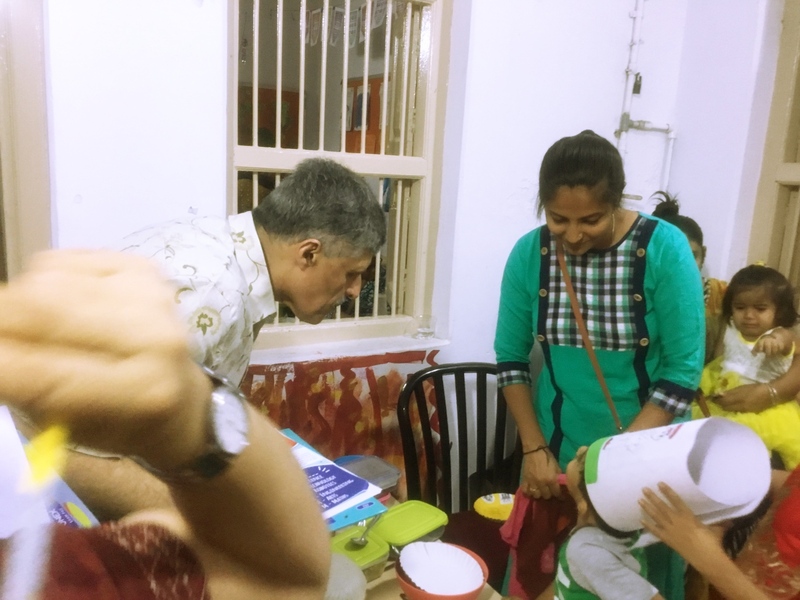 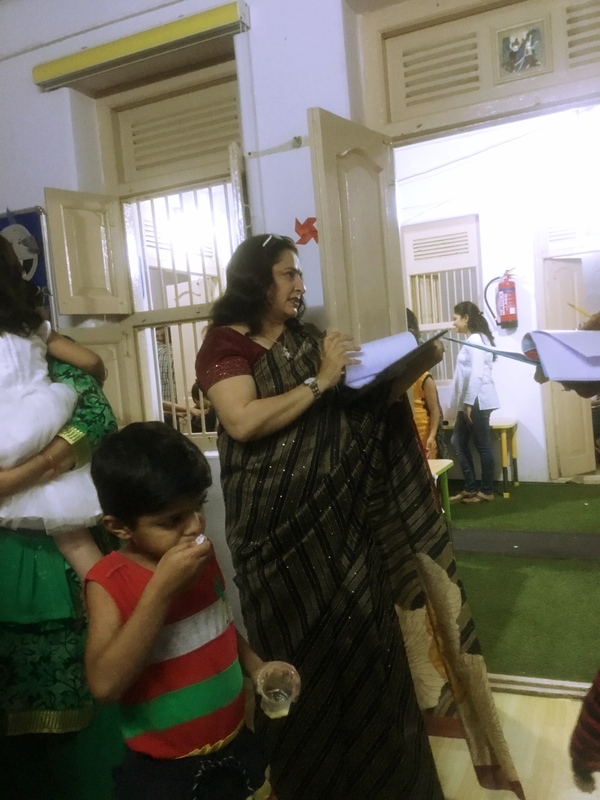 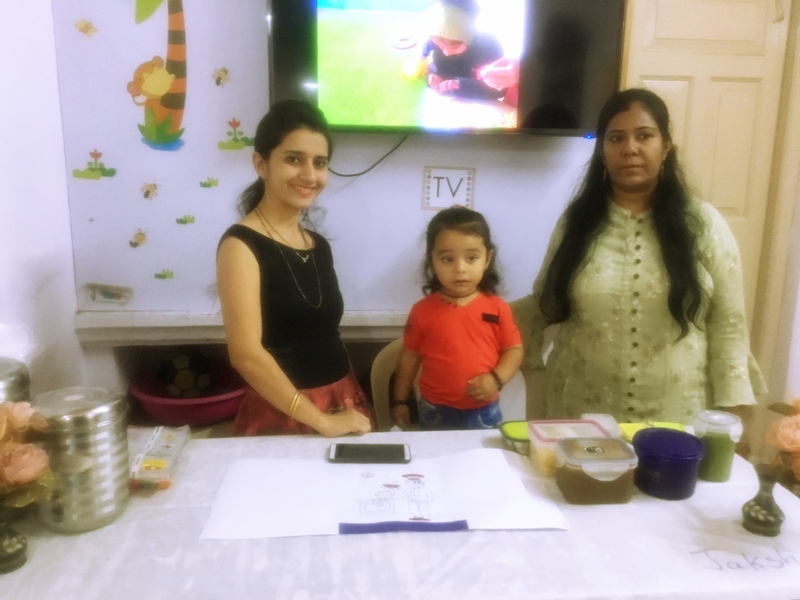 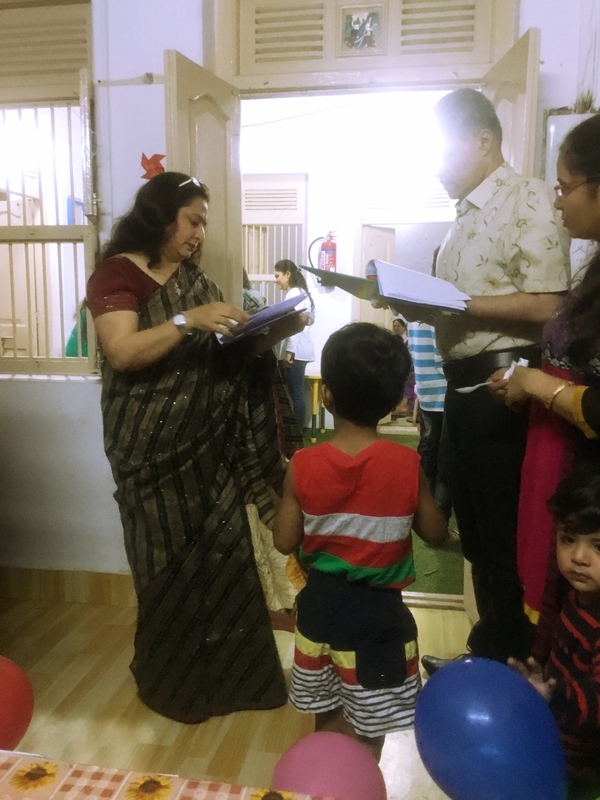 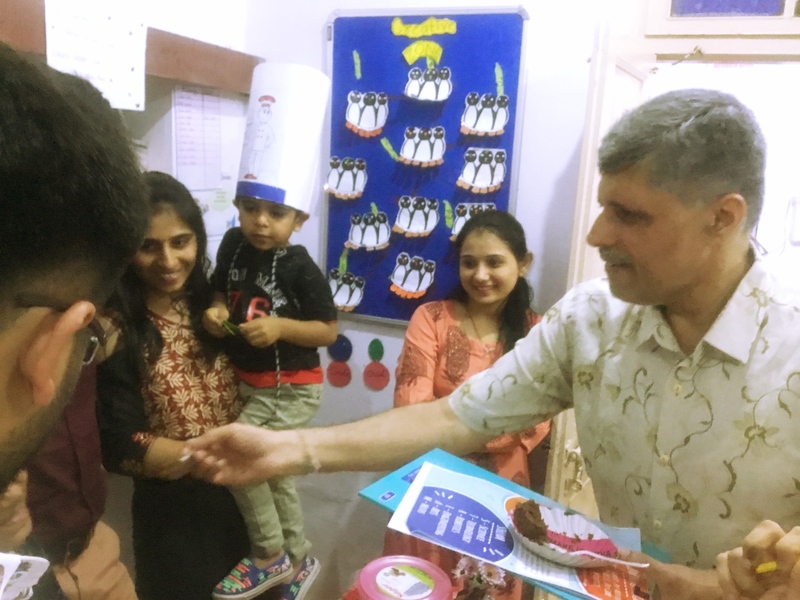 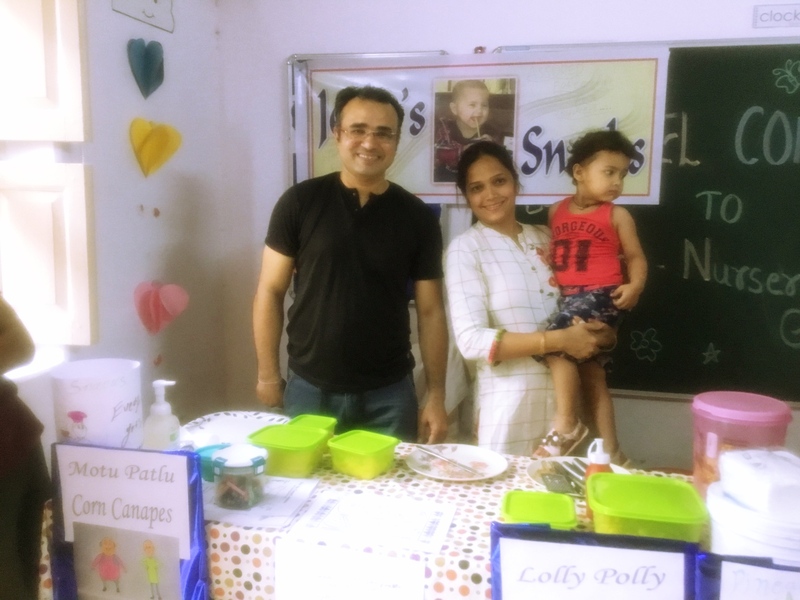 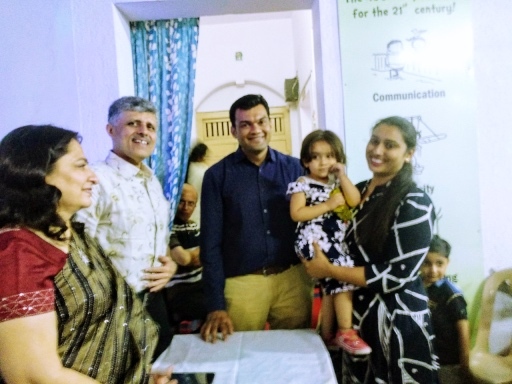 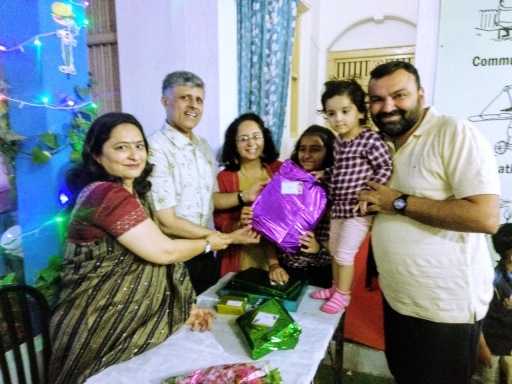 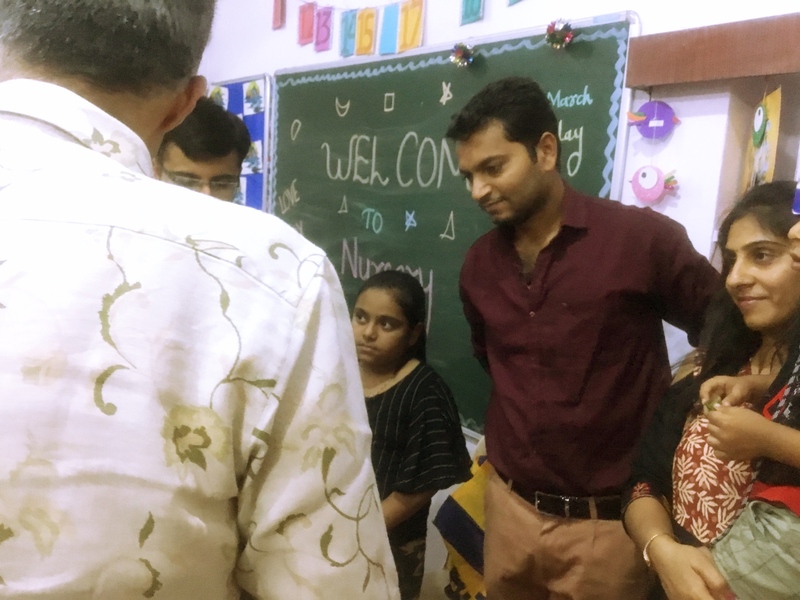 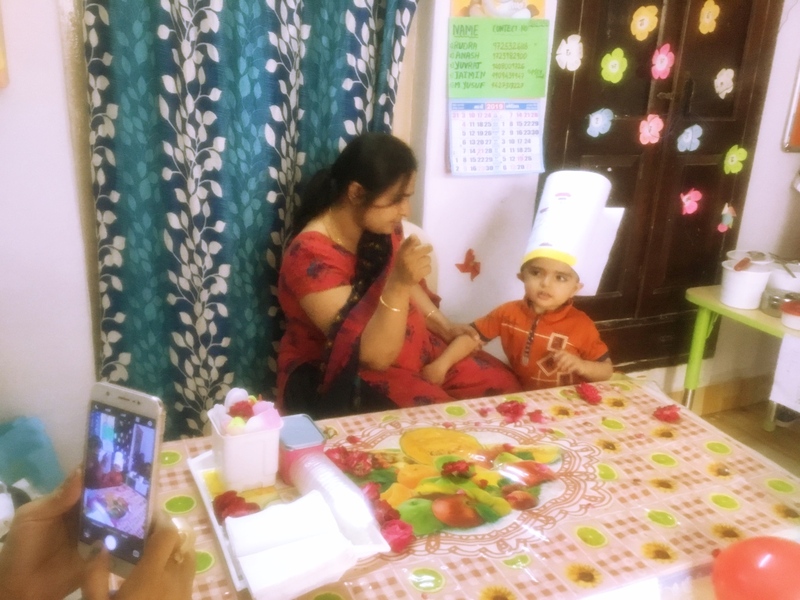 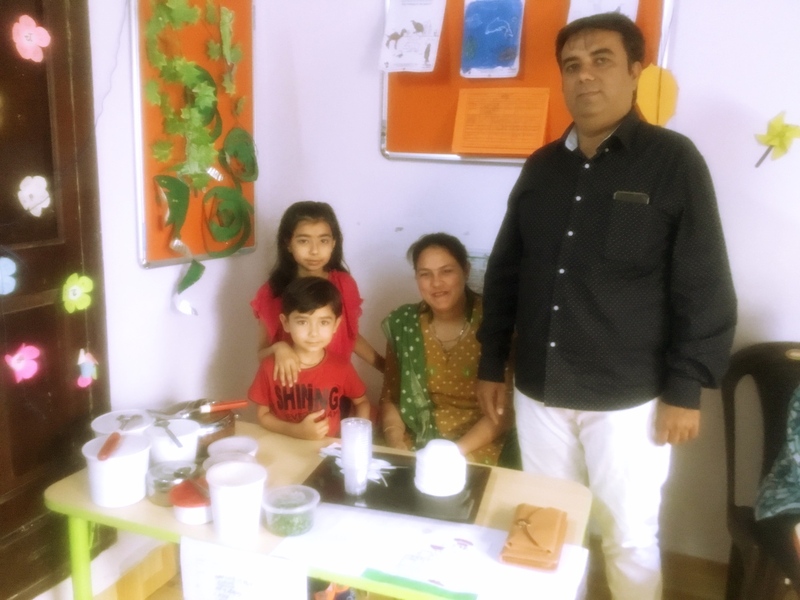 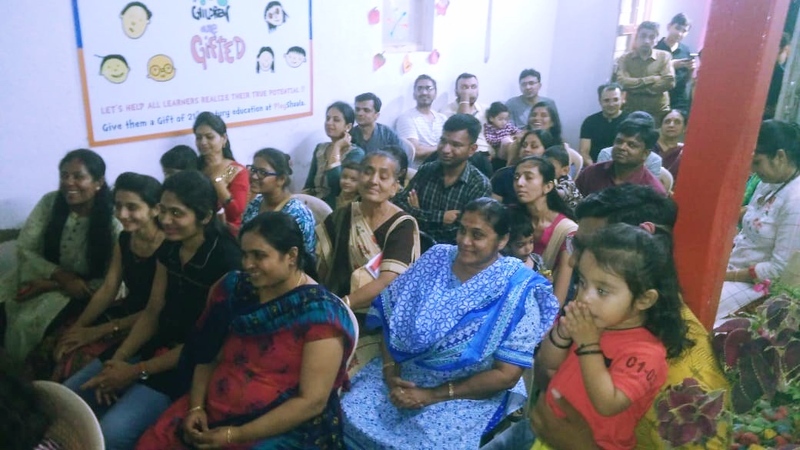 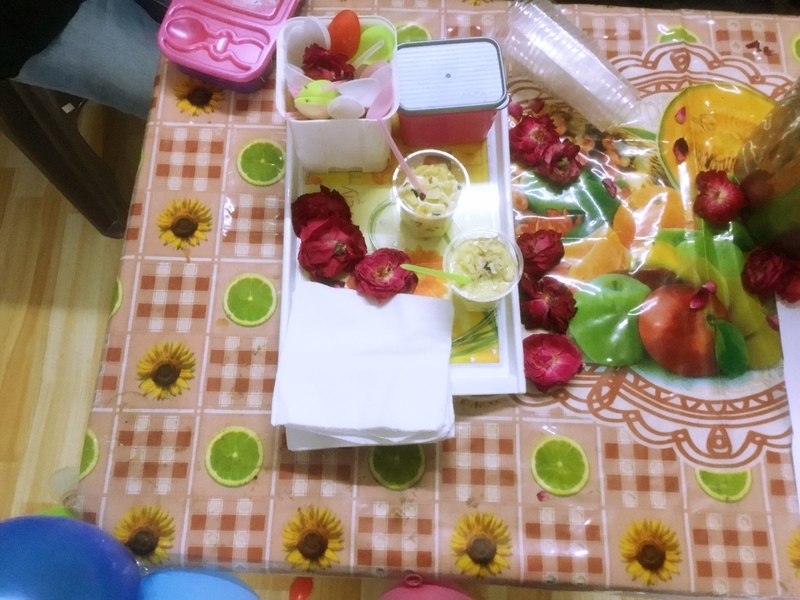 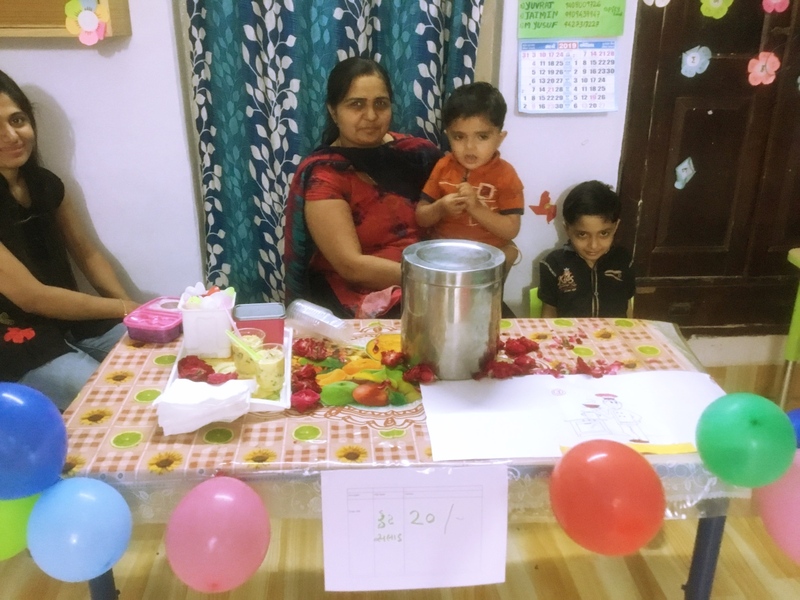 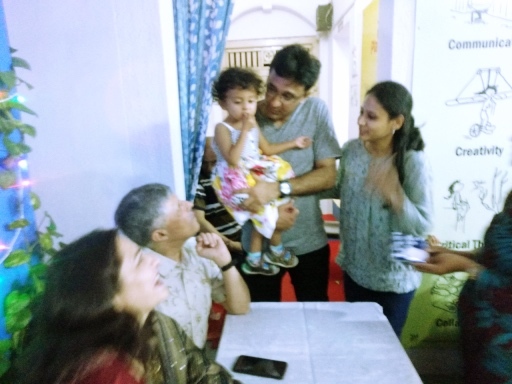 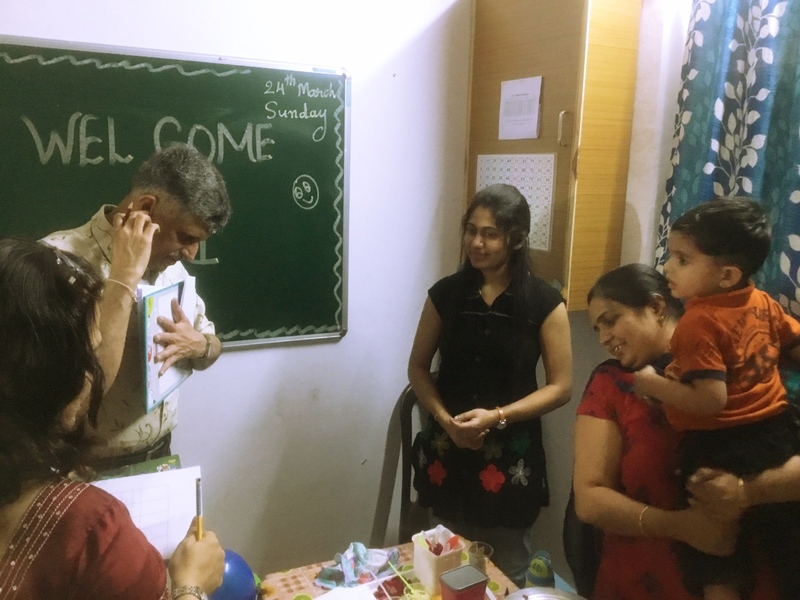 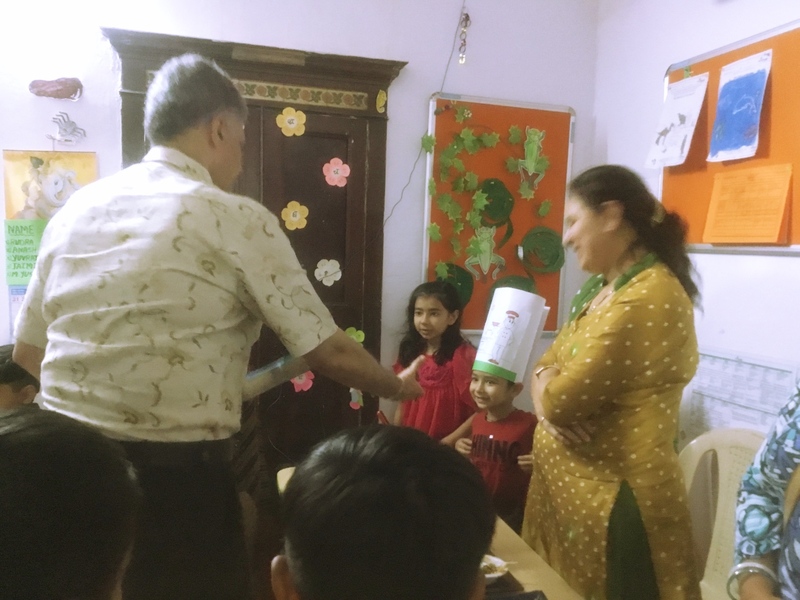 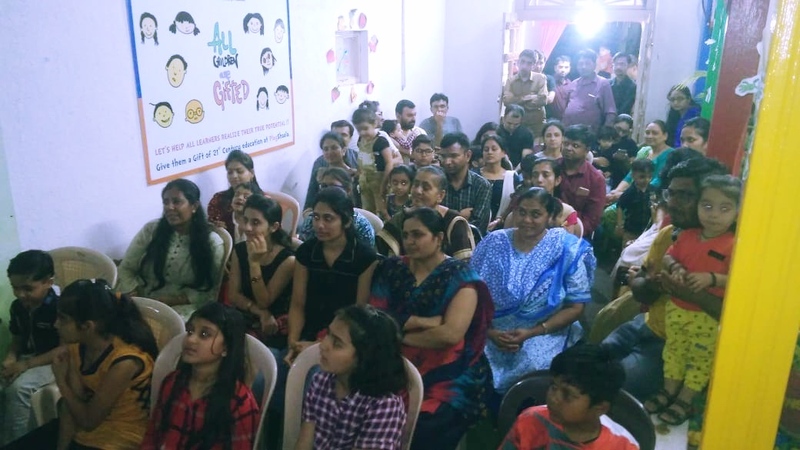 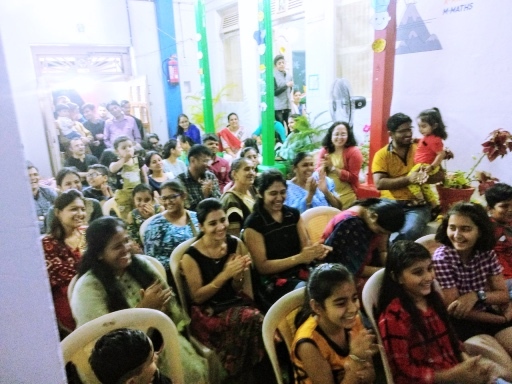 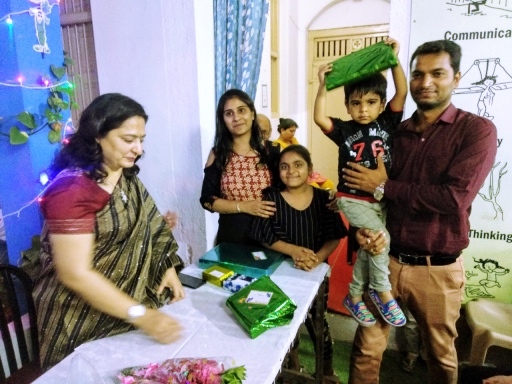 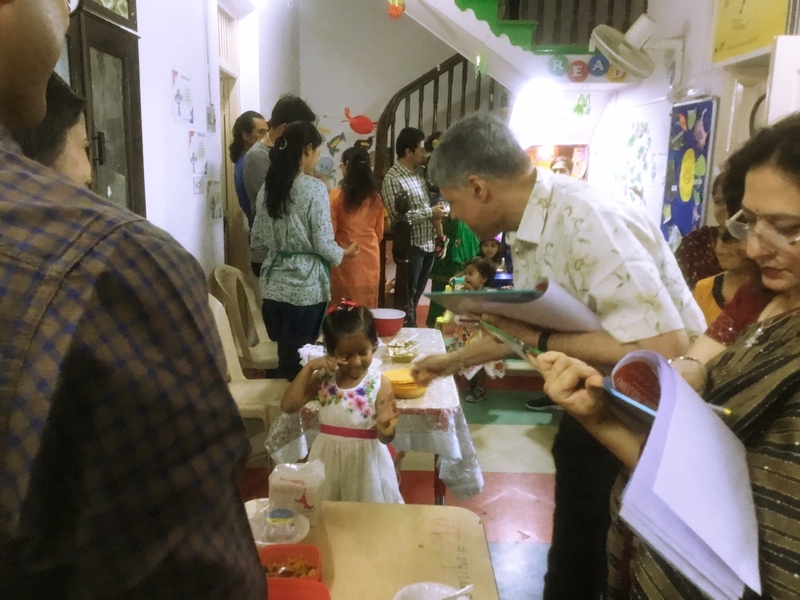 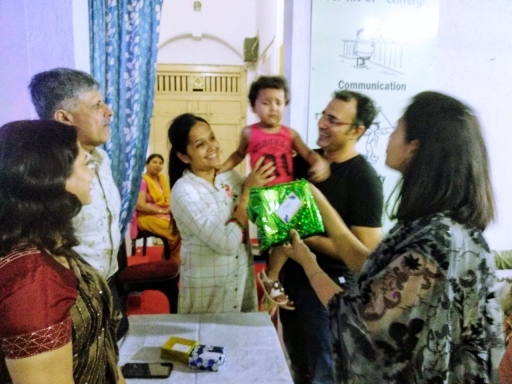 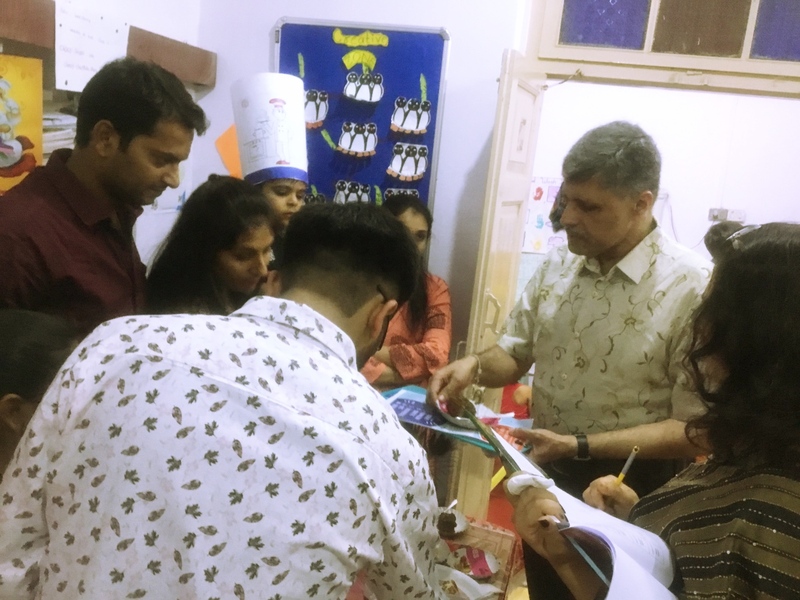 Such events are a positive learning experience for a young child. 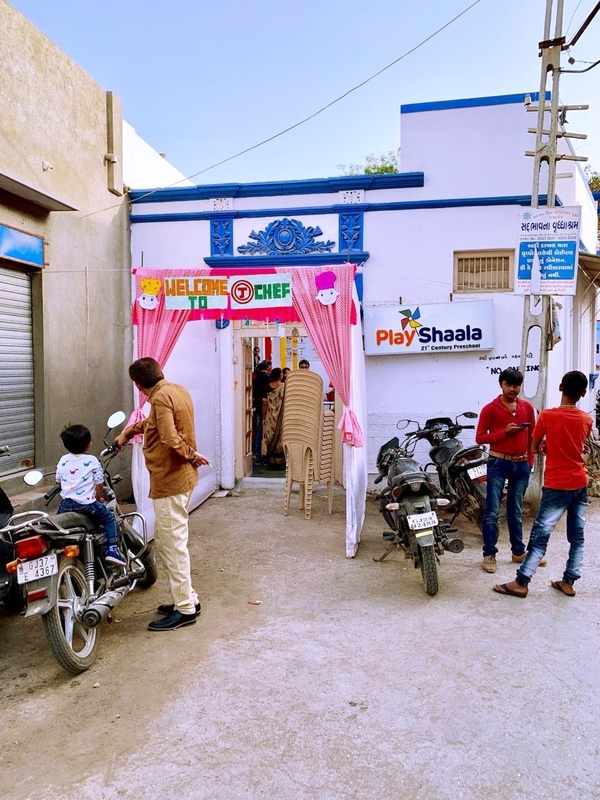 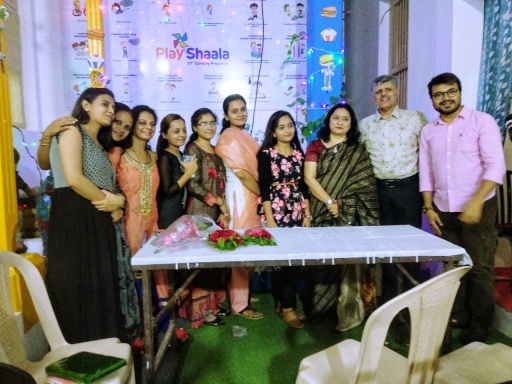 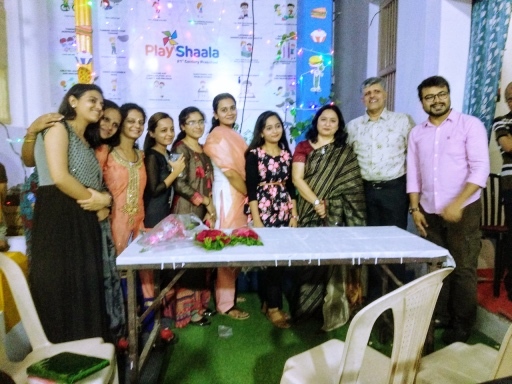 Last but not least, I would like to thank my entire team at Playshaala for putting out the best possible show as per our abilities in such a short span. 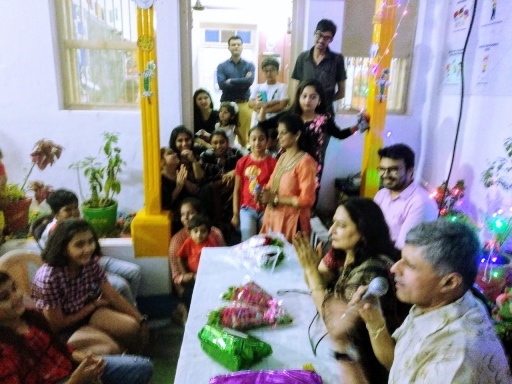 I am thankful to all of you. 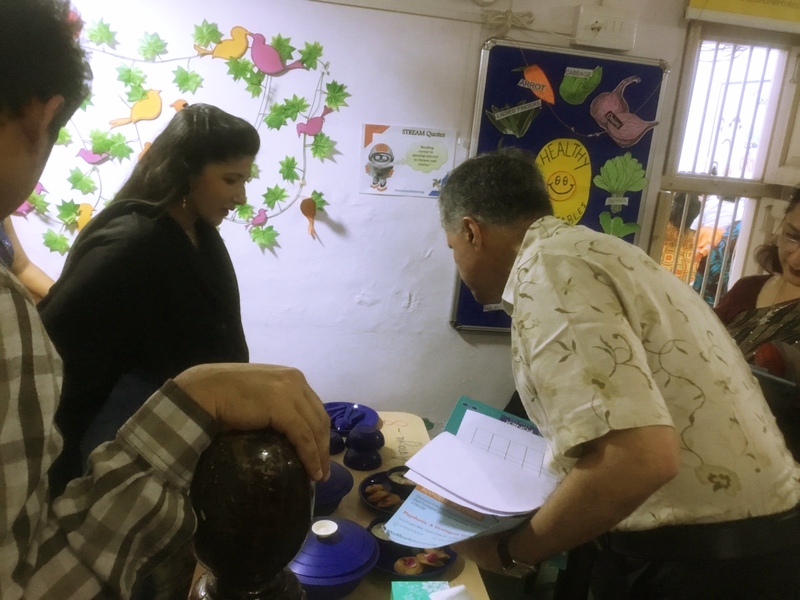 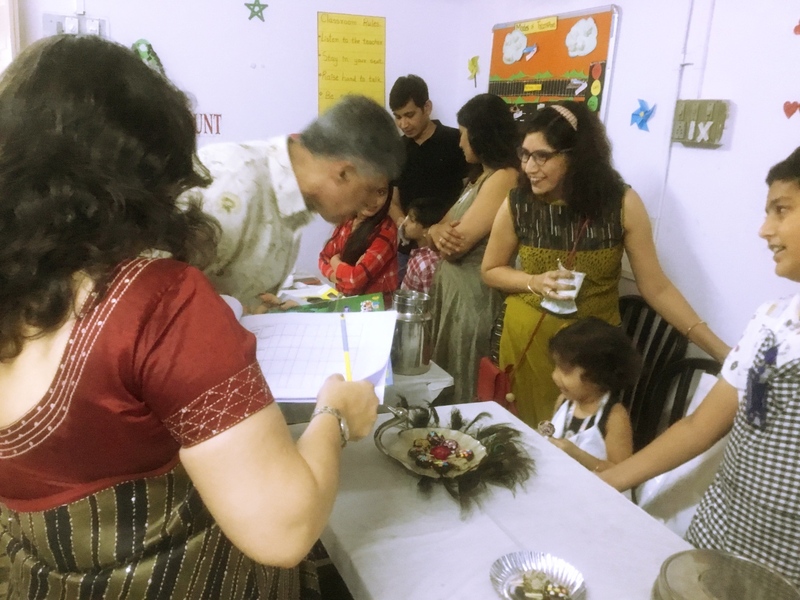 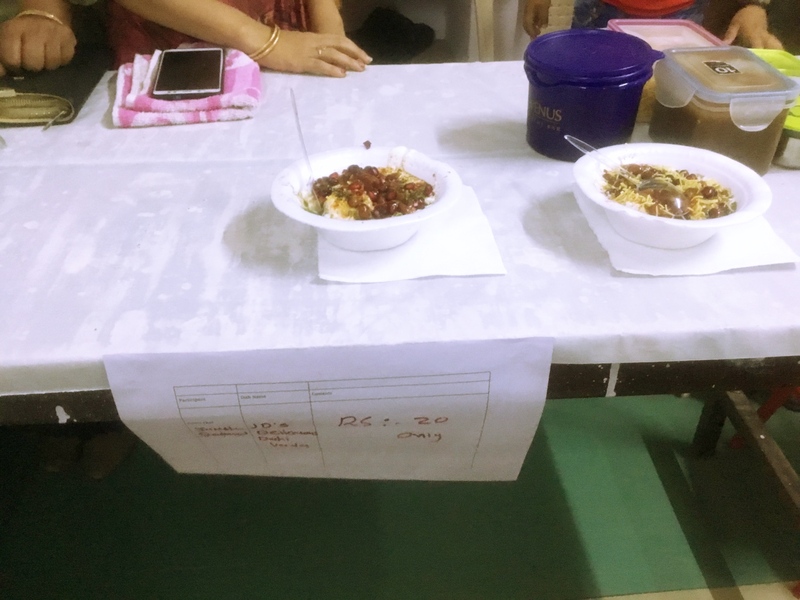 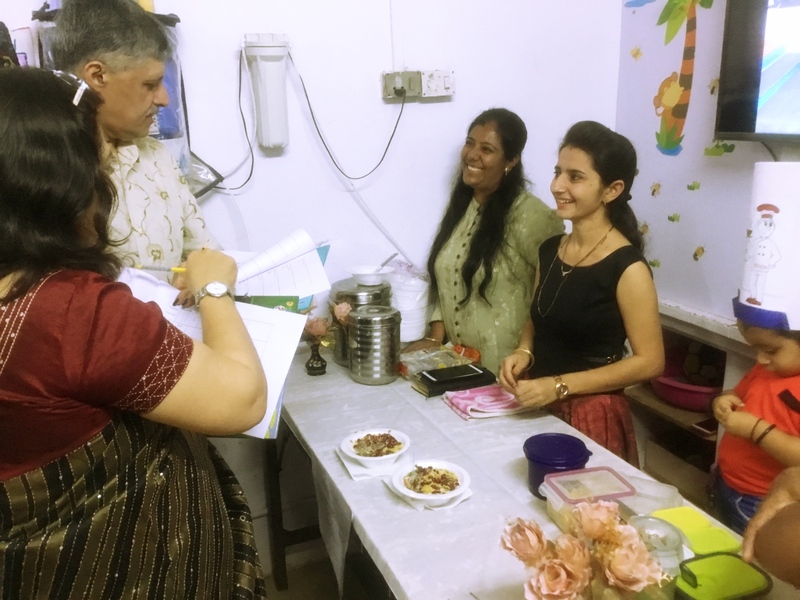 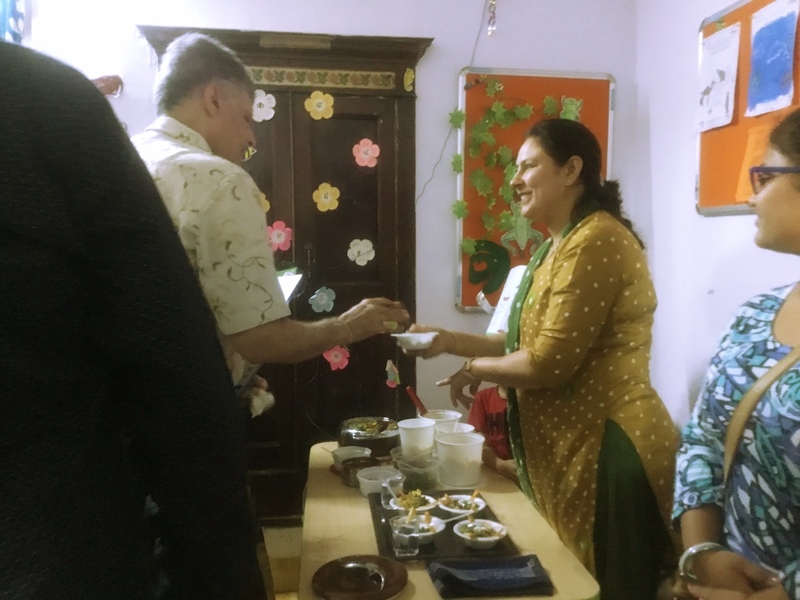 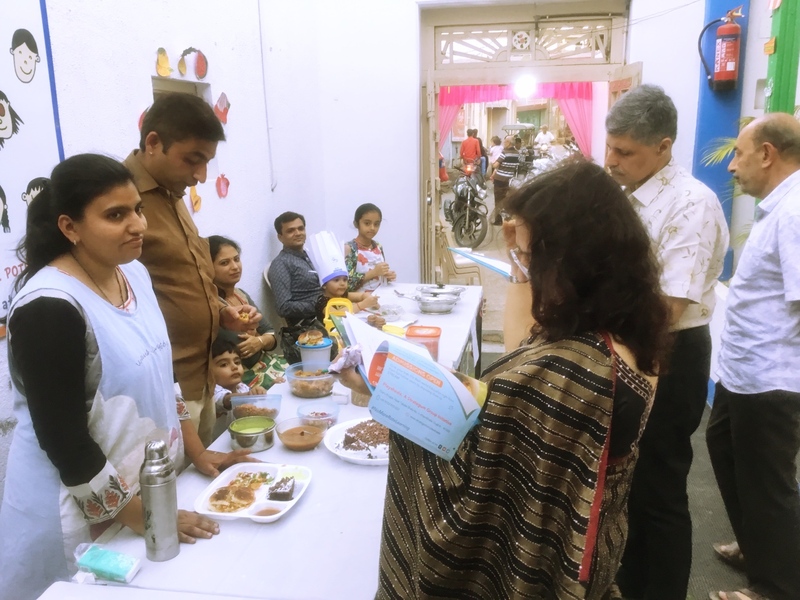 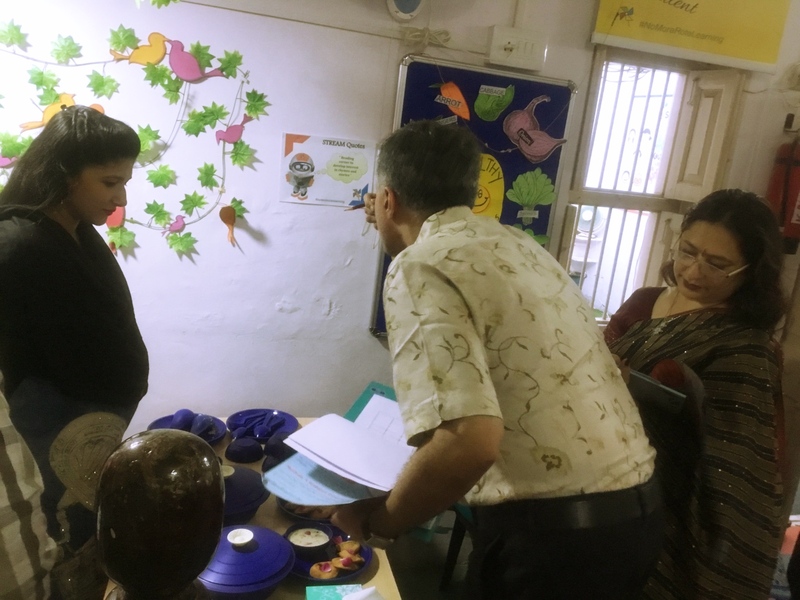 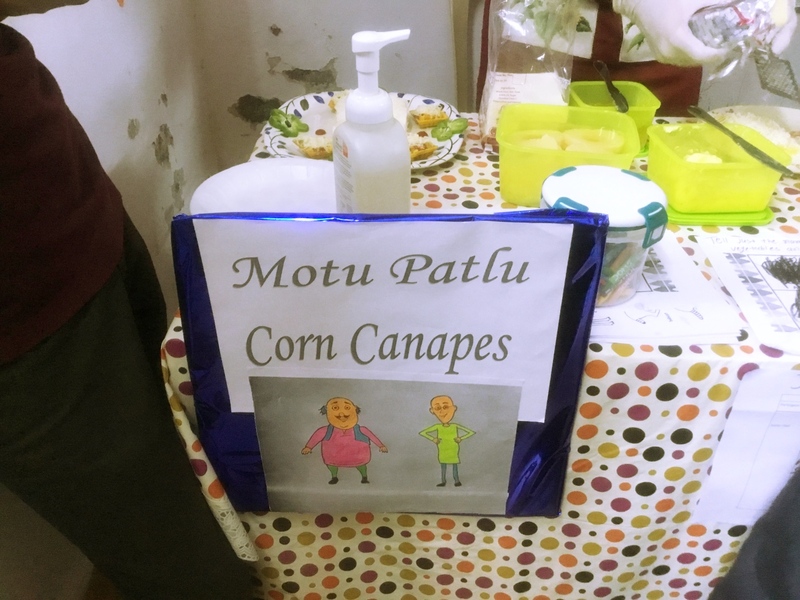 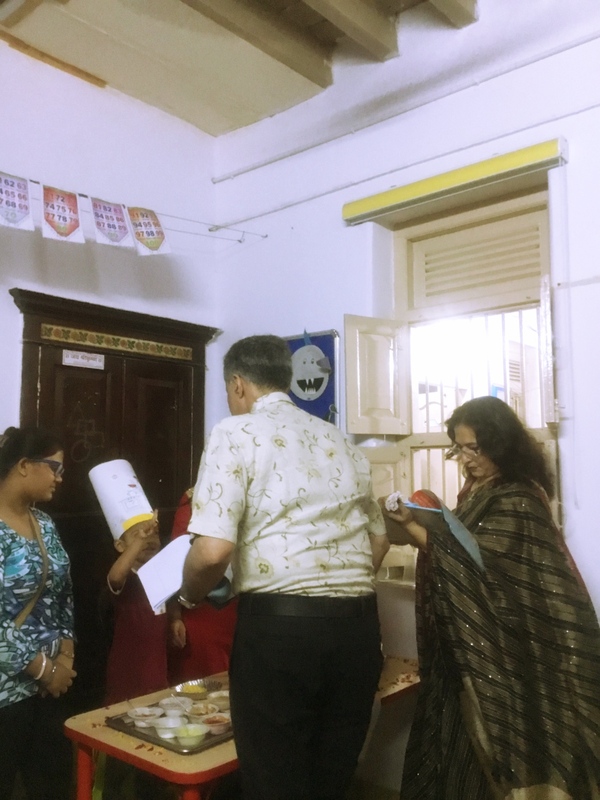 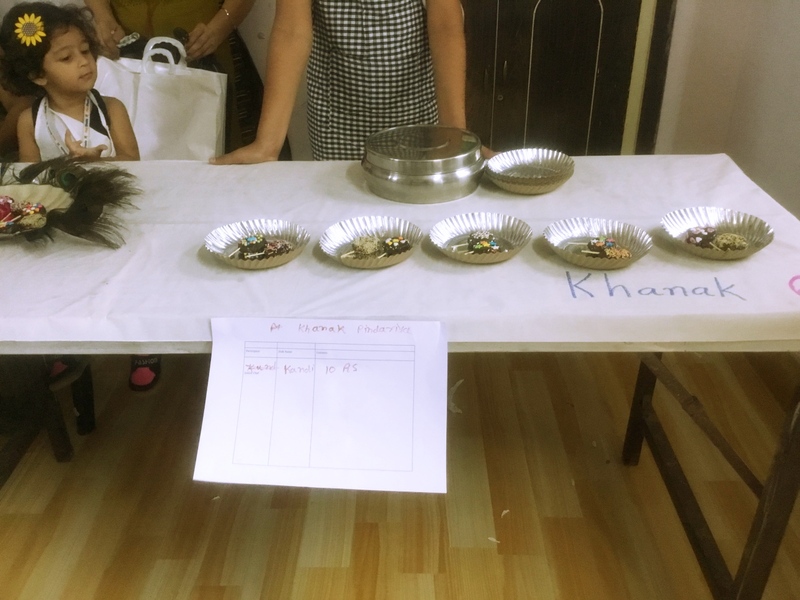 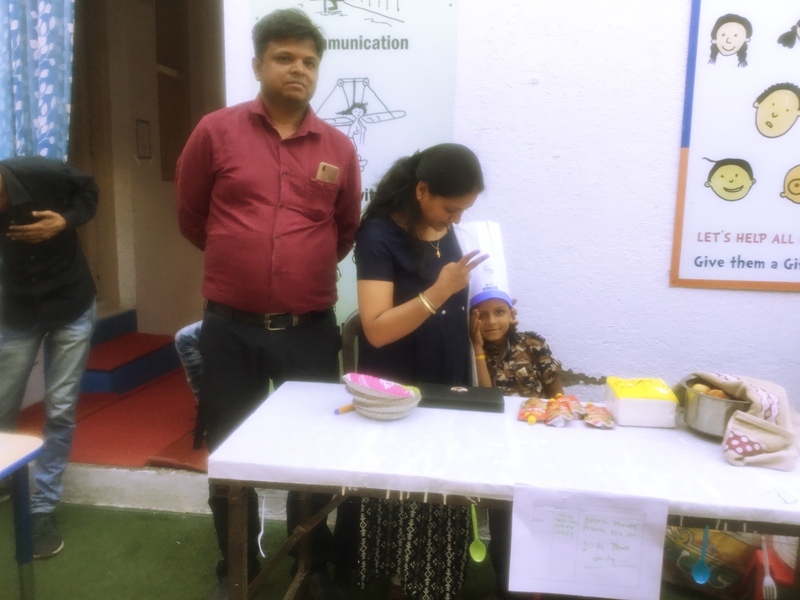 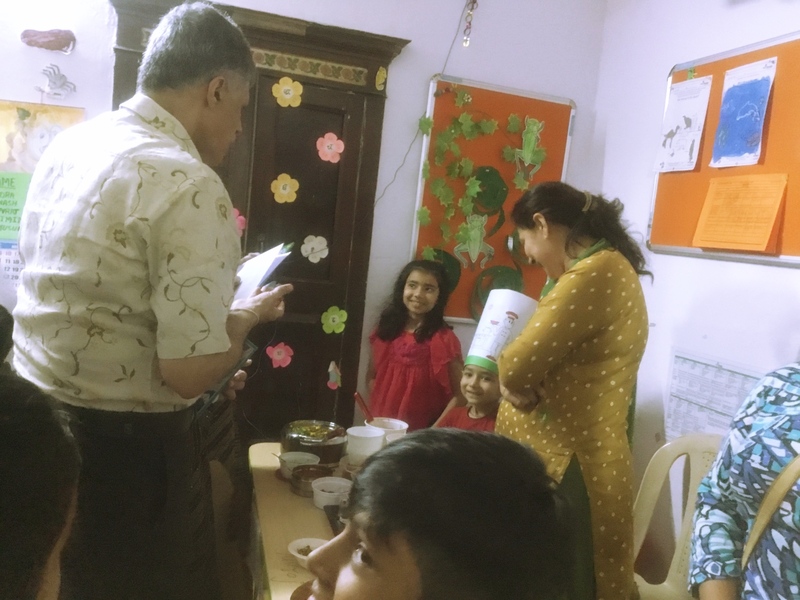 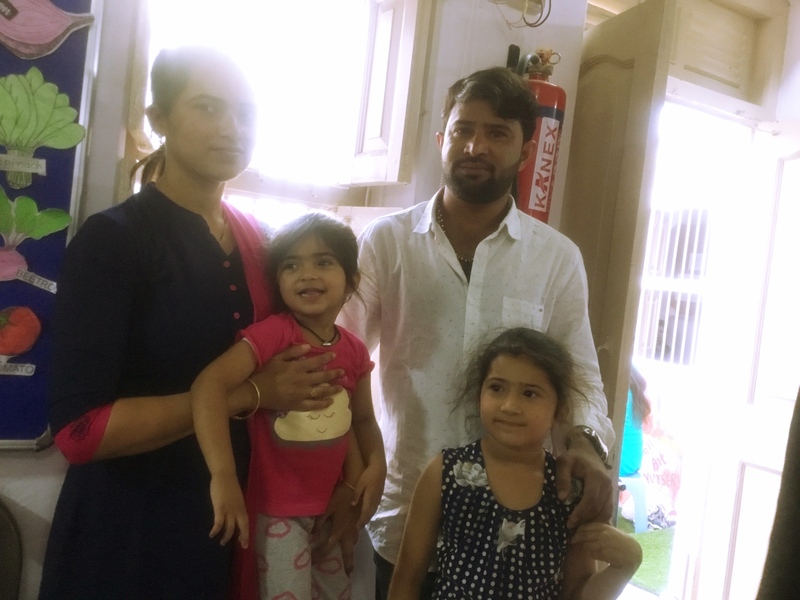 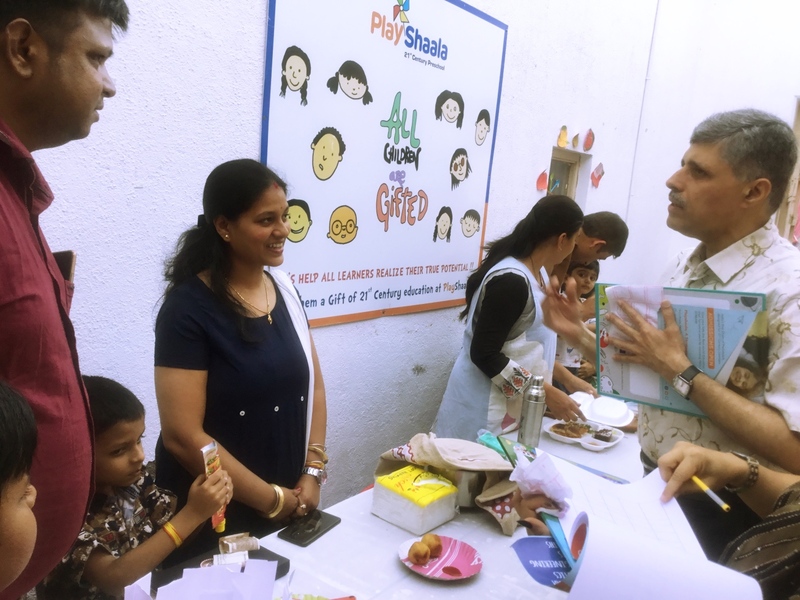 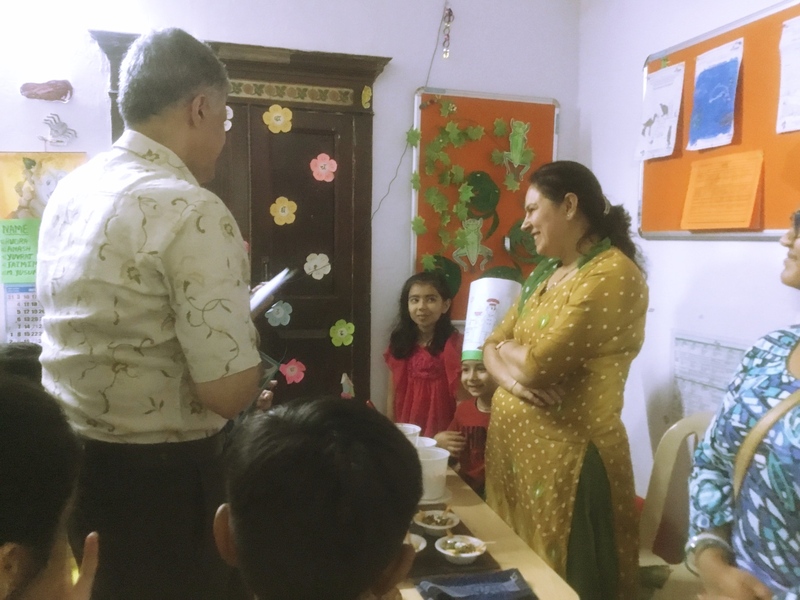 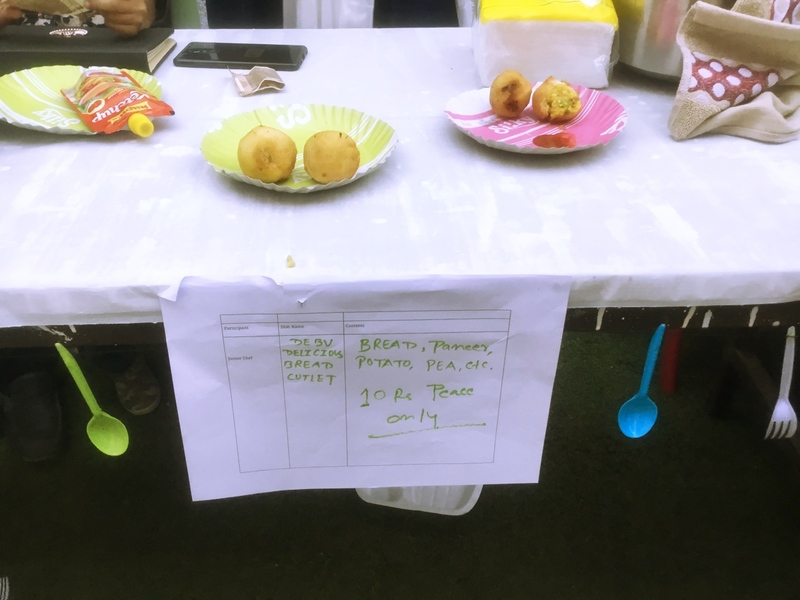 PS: Many of our parents have come forward with their collected money from their food stall to contribute towards some noble cause. 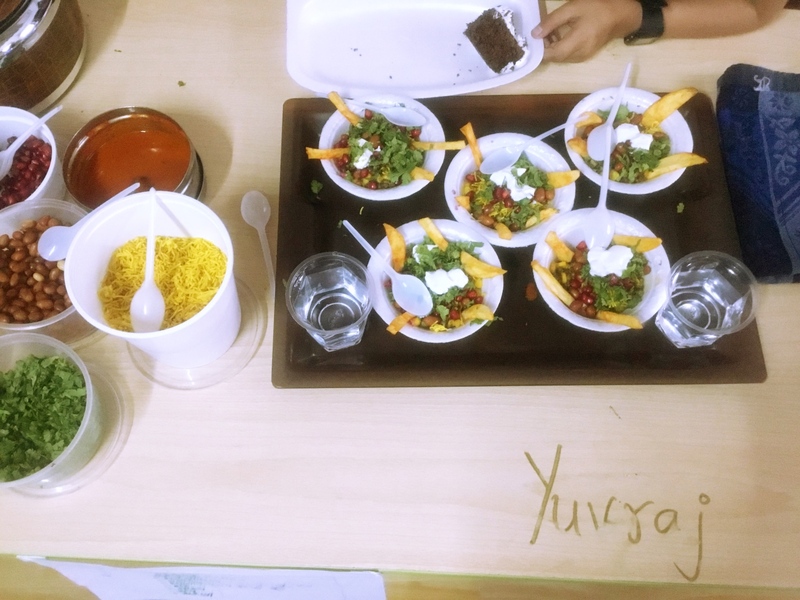 However, it is not compulsory, it is absolutely voluntary. 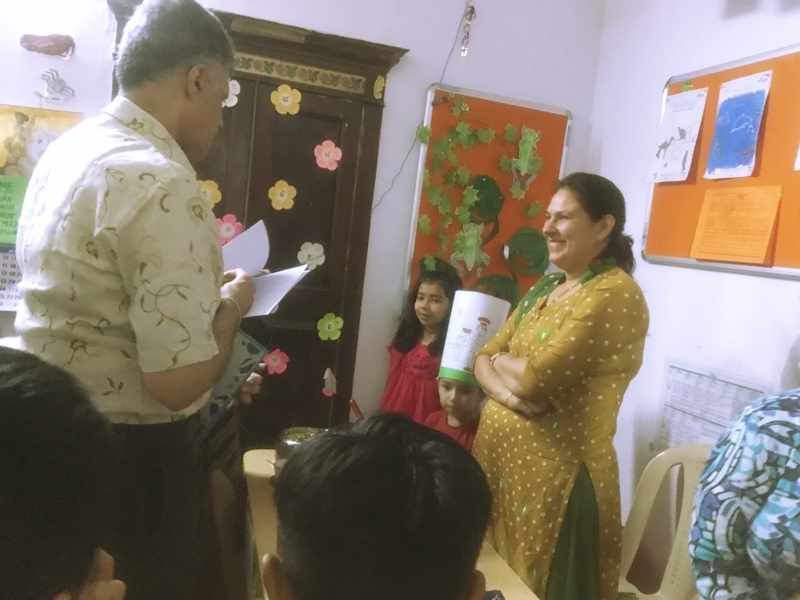 Hence, whoever wants to contribute please deposit their amount to the centre office by 5th April at the latest. 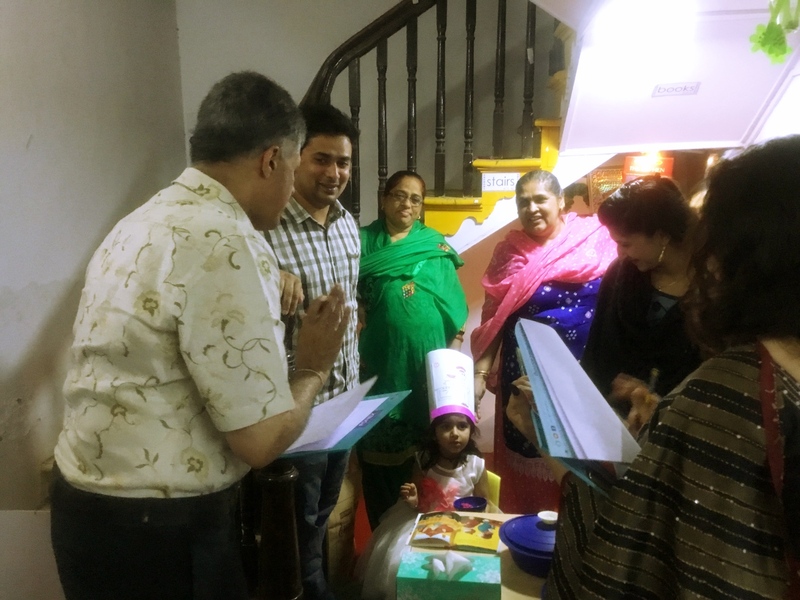 Then, we will all decide the best possible way to help needy people. 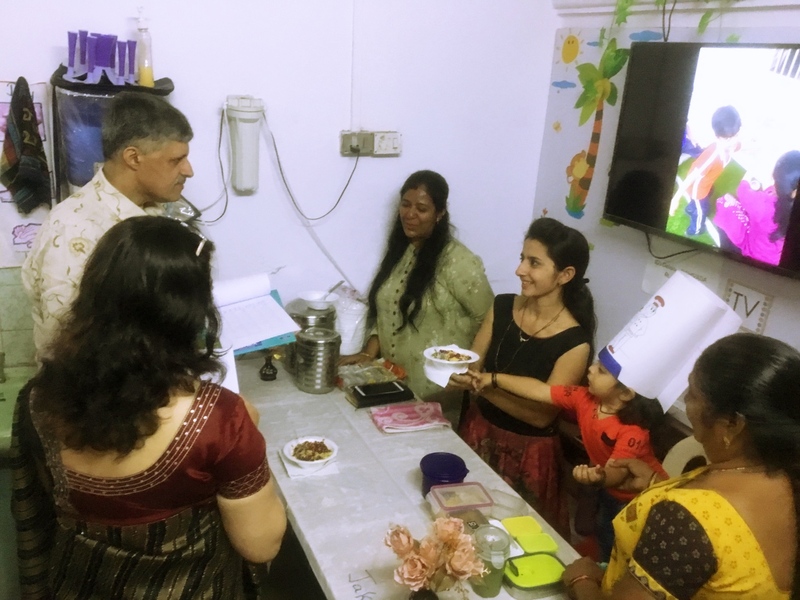 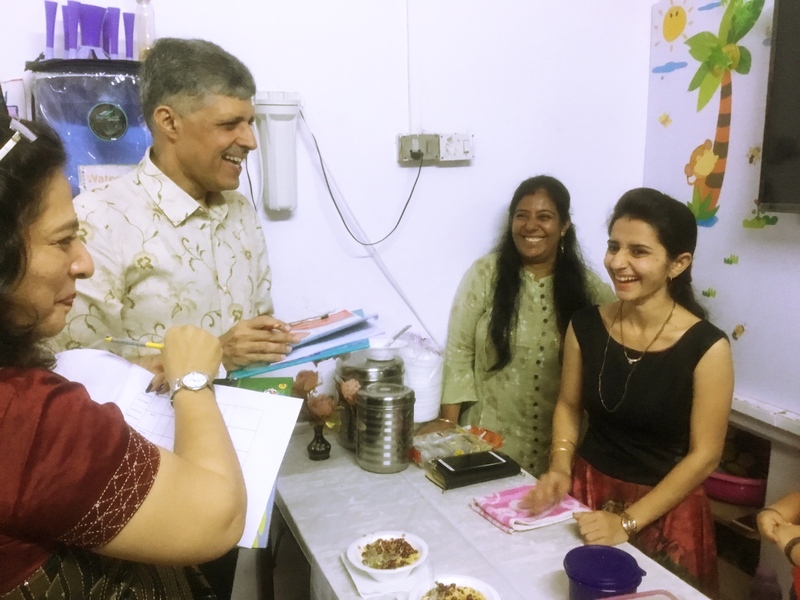 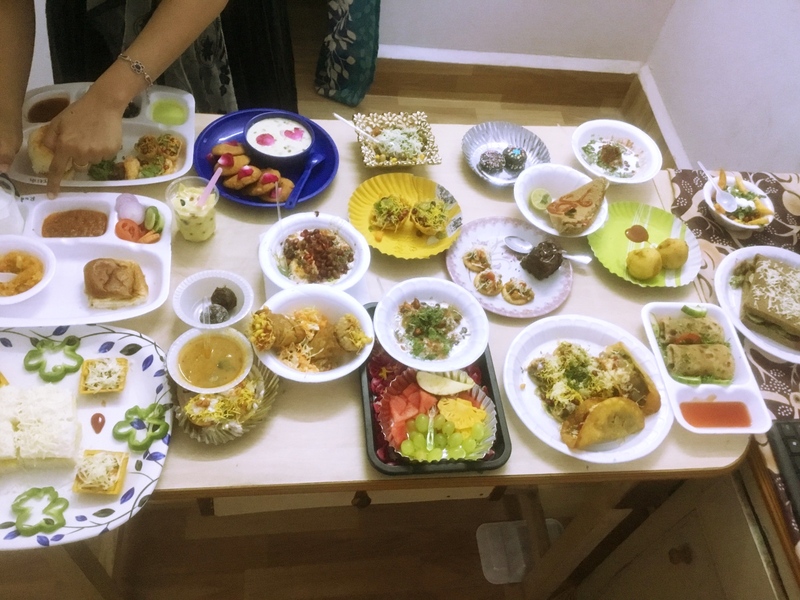 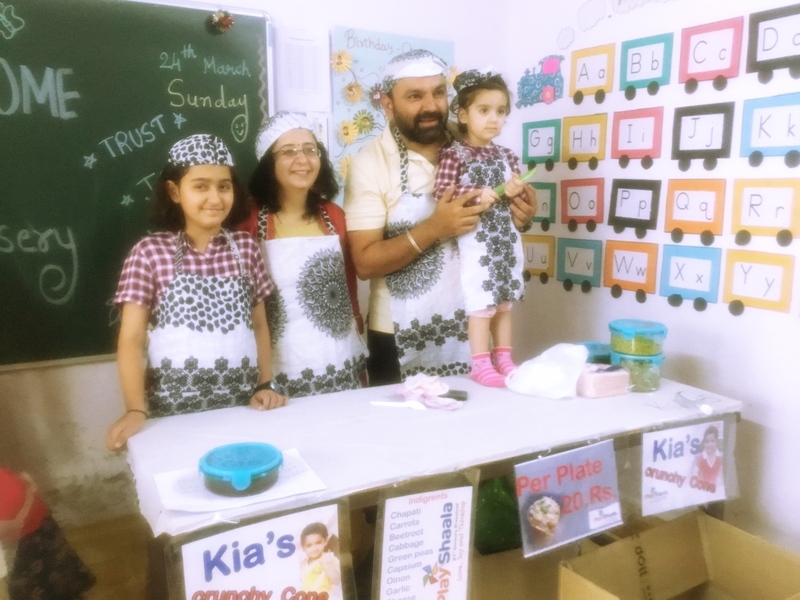 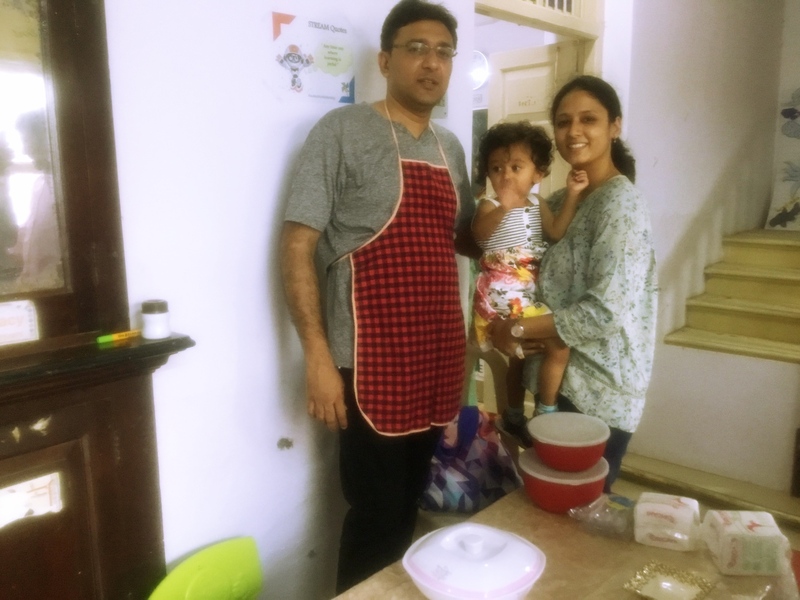 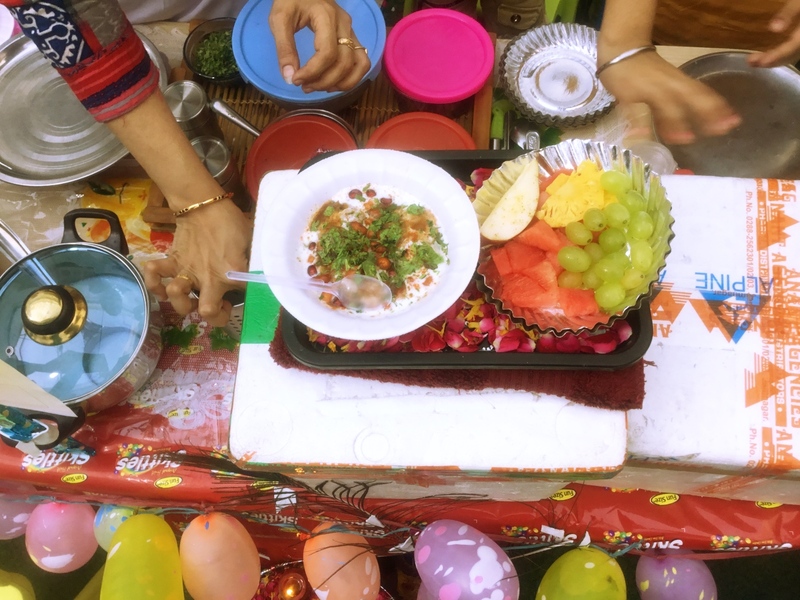 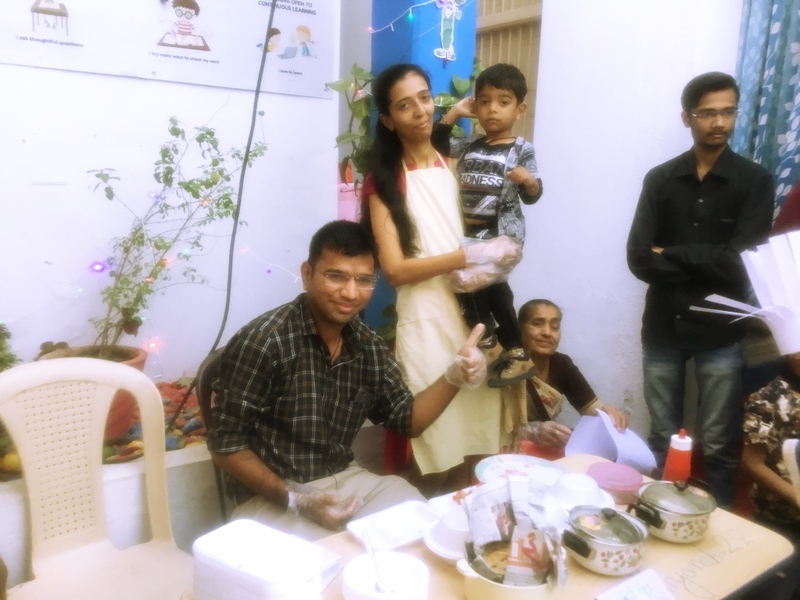 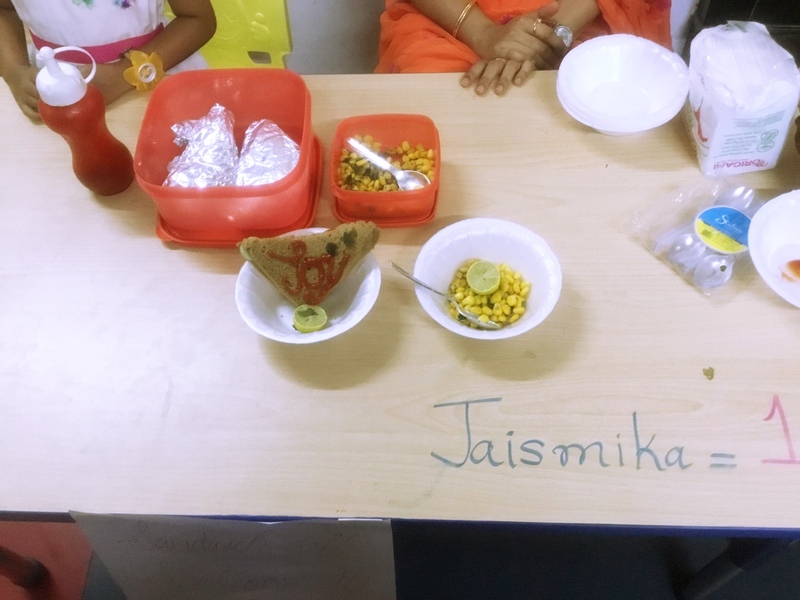 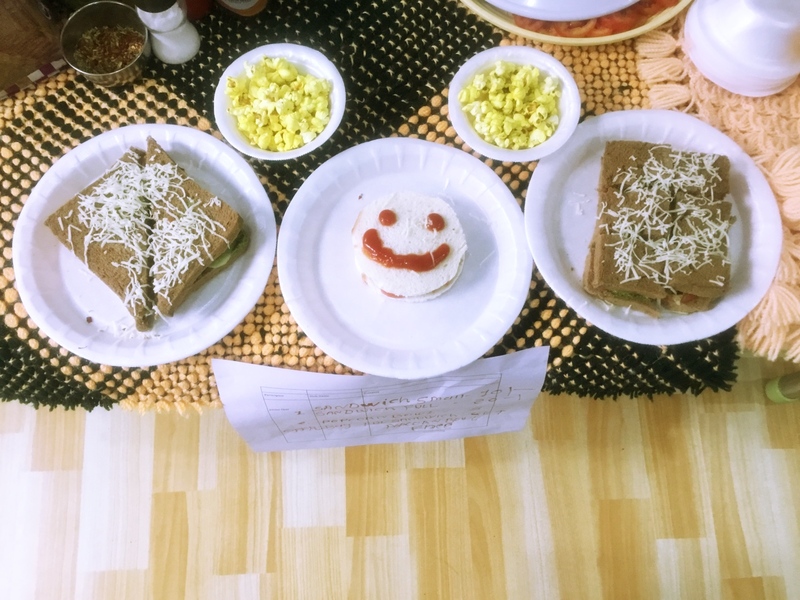 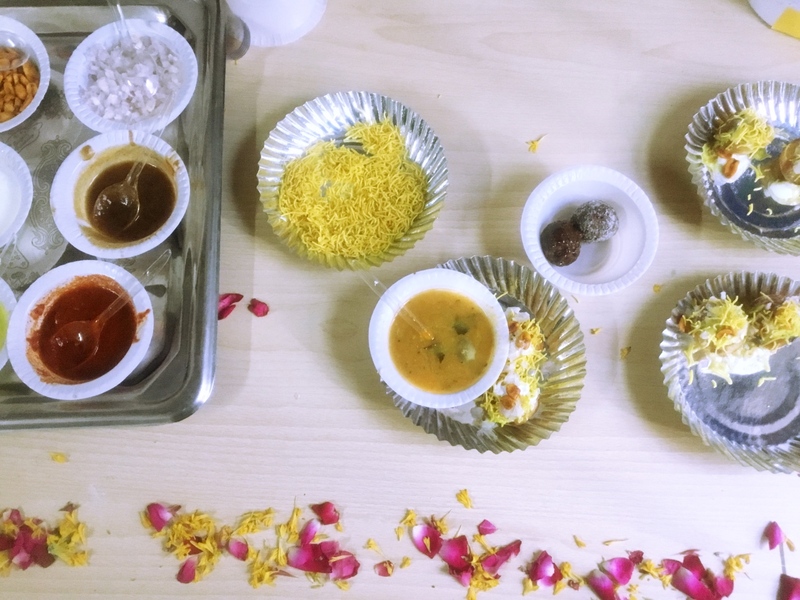 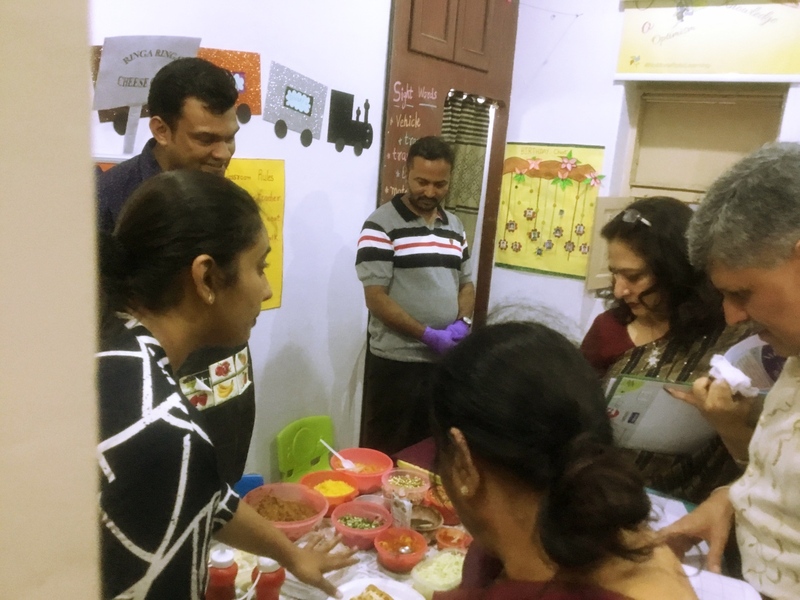 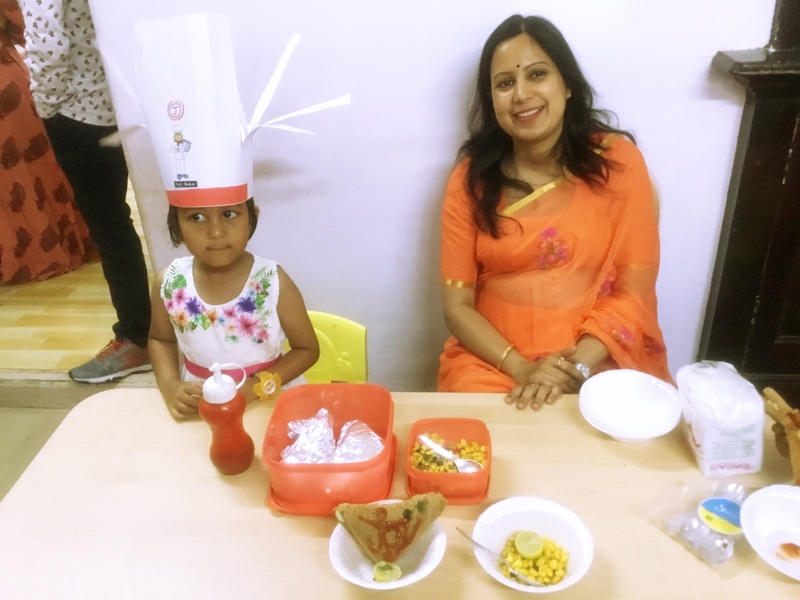 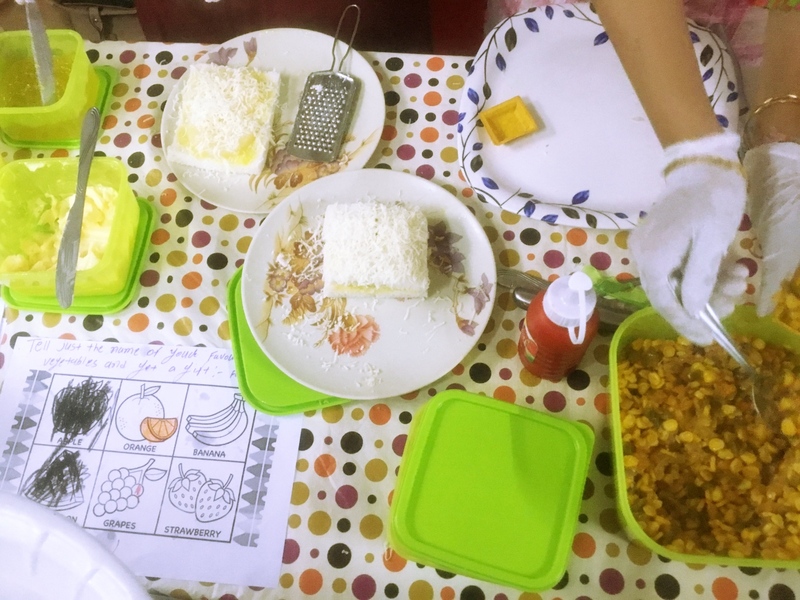 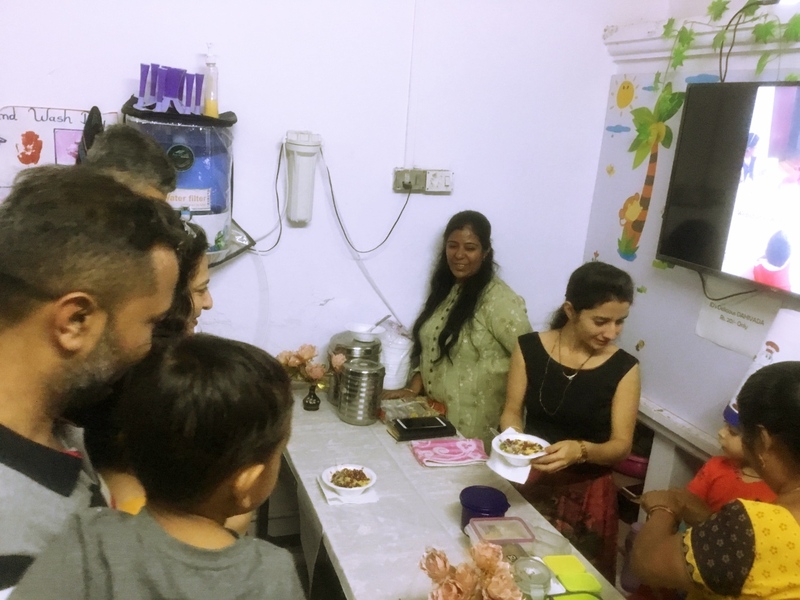 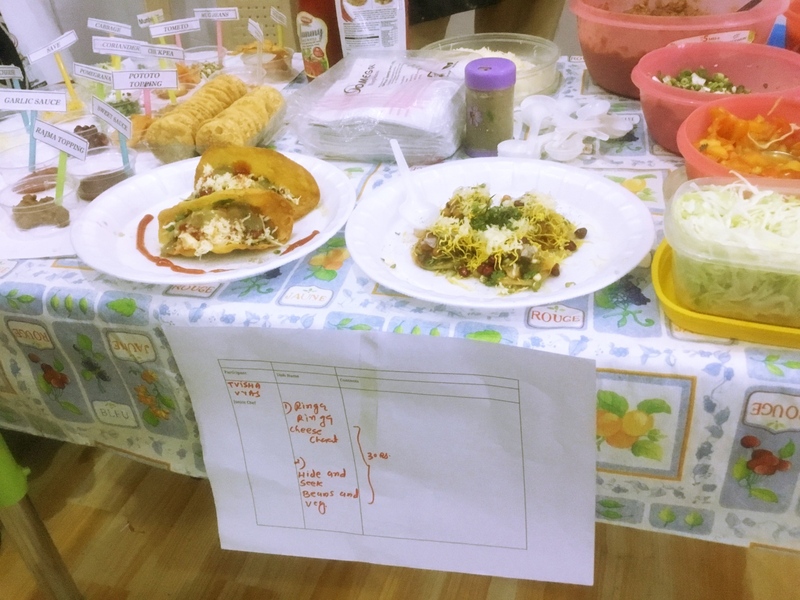 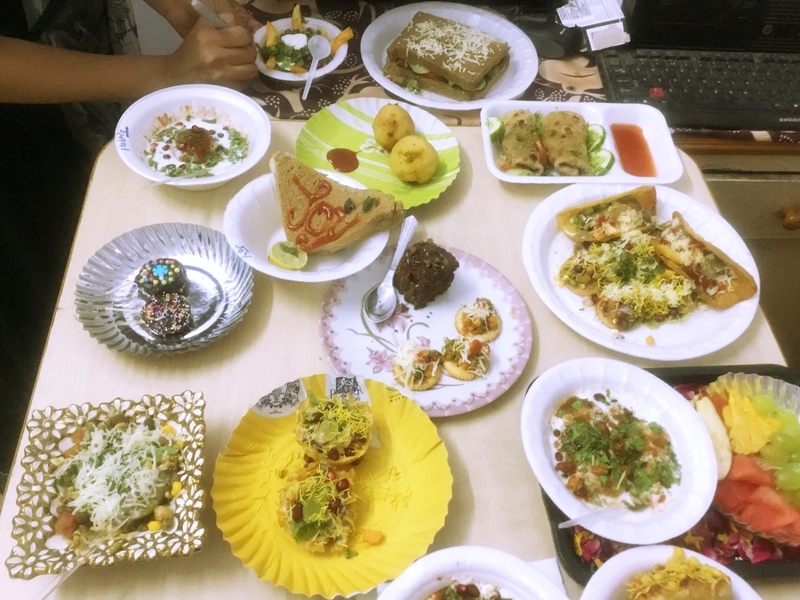 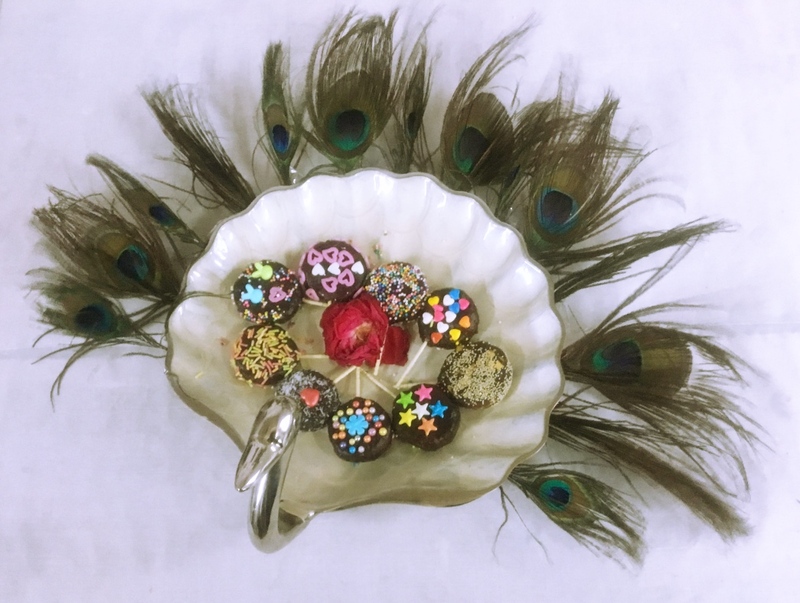 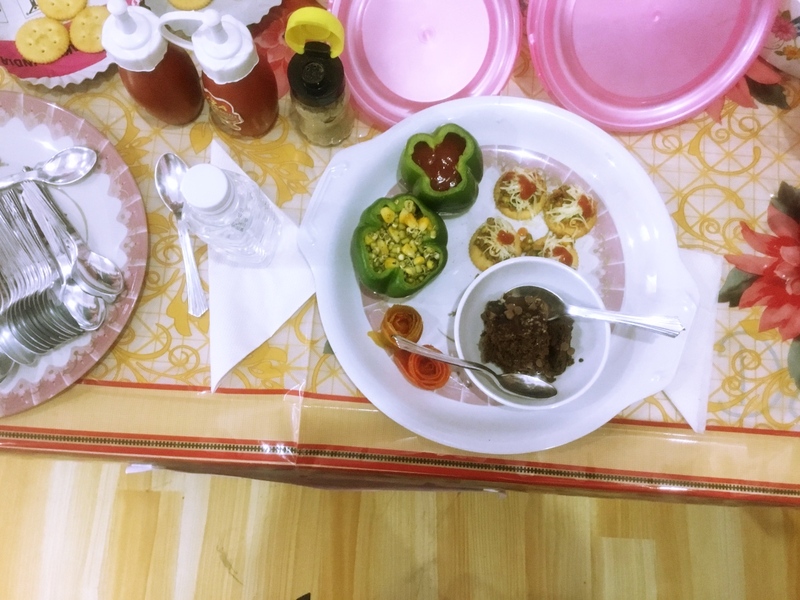 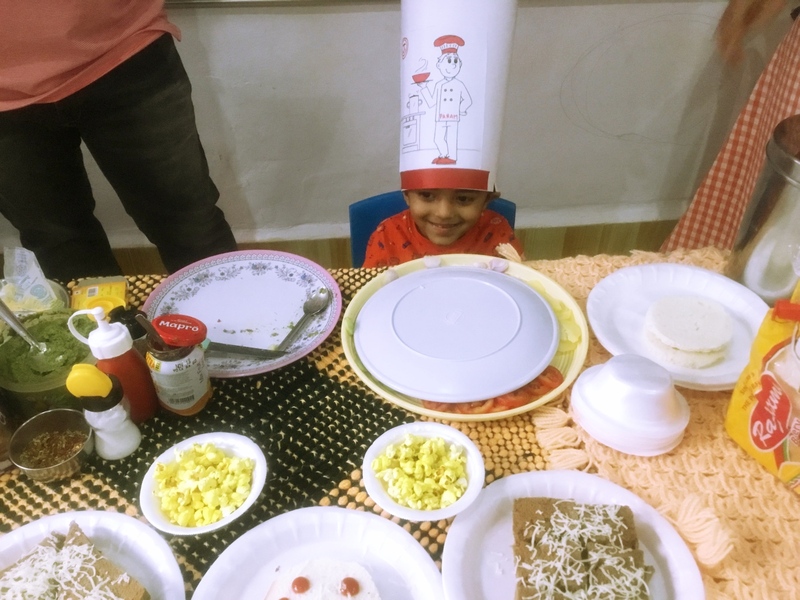 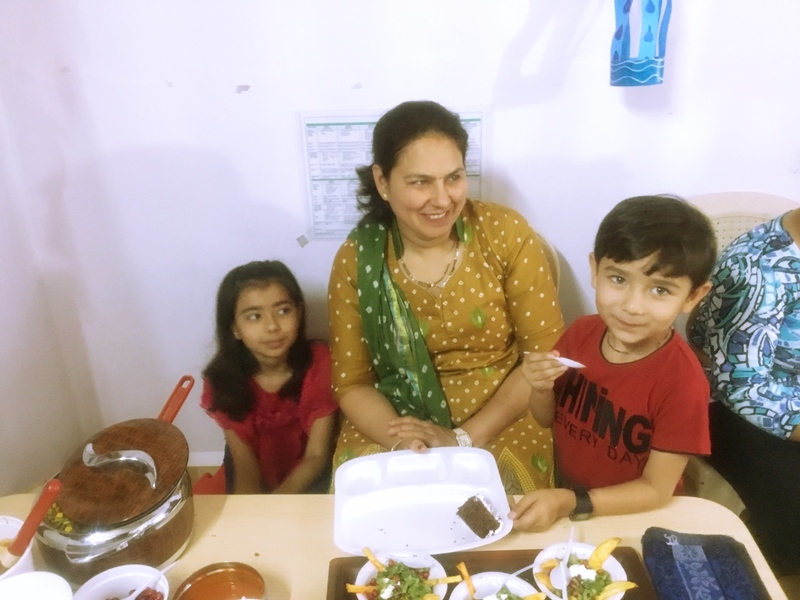 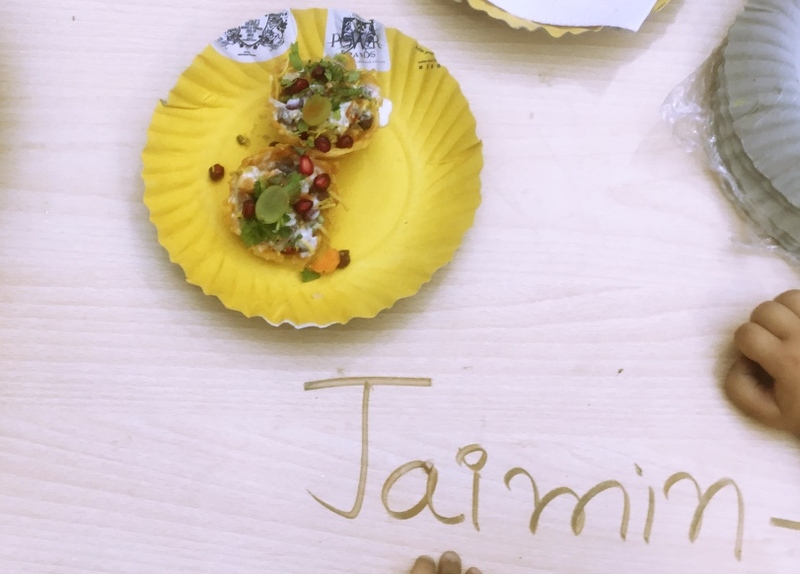 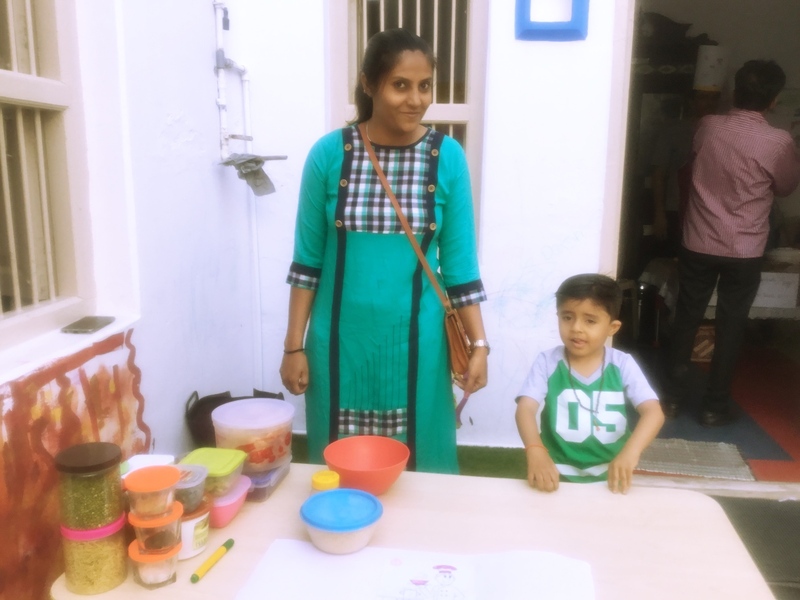 Pingback: Junior Chef 2019 – Cooking with Kids – We, the Millennials!